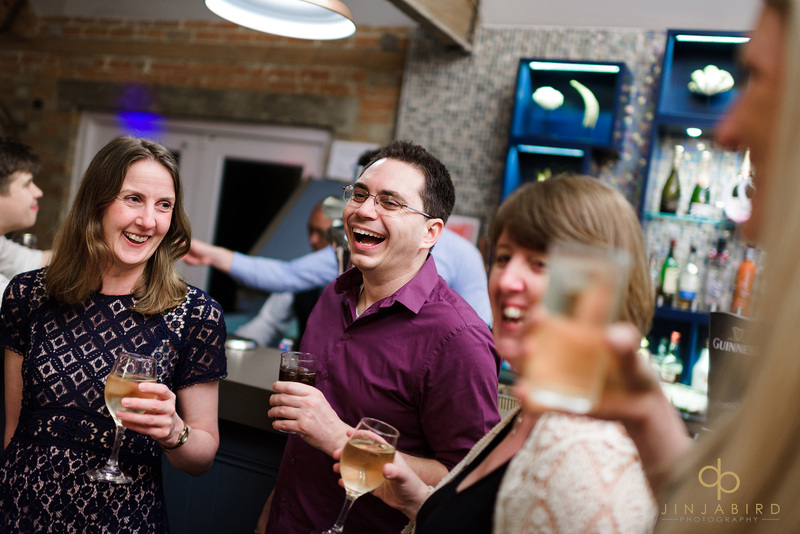 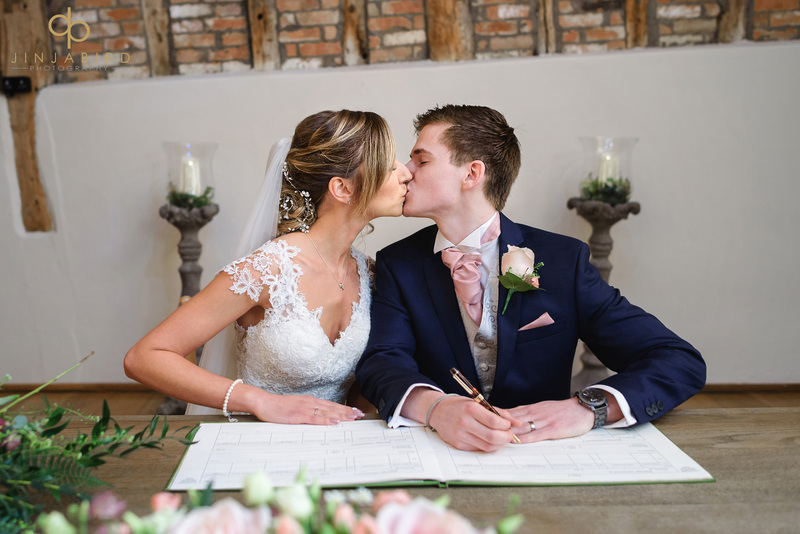 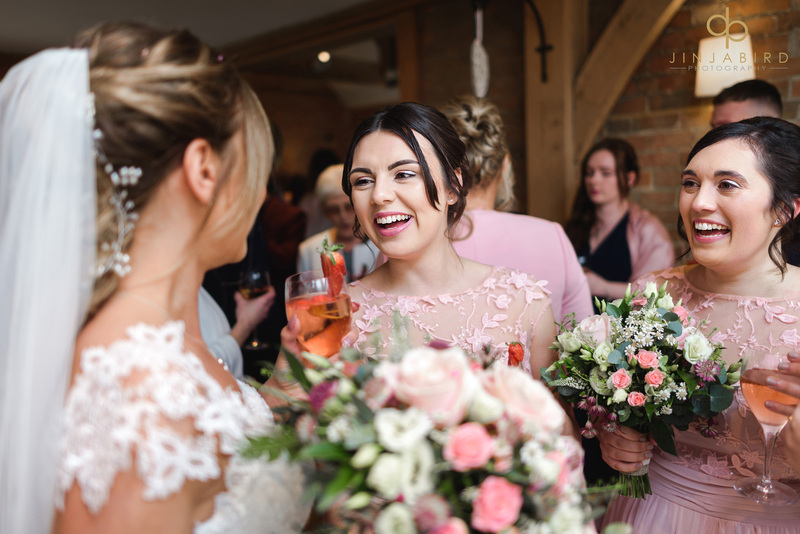 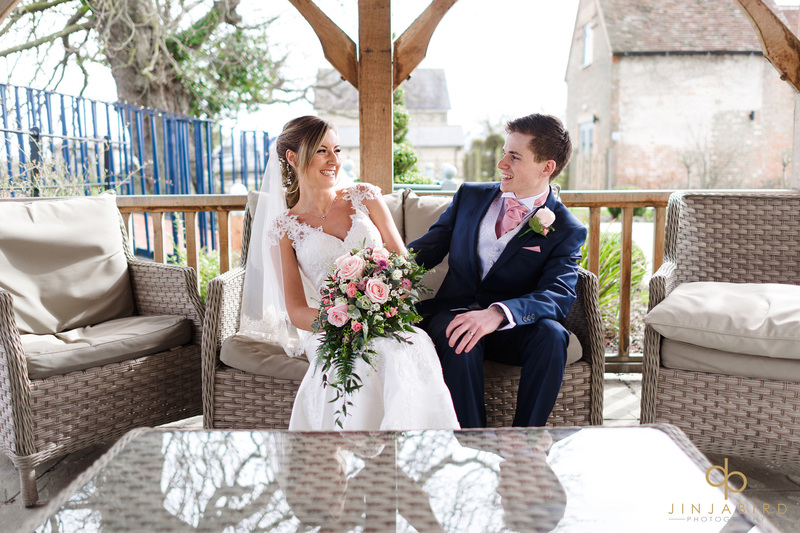 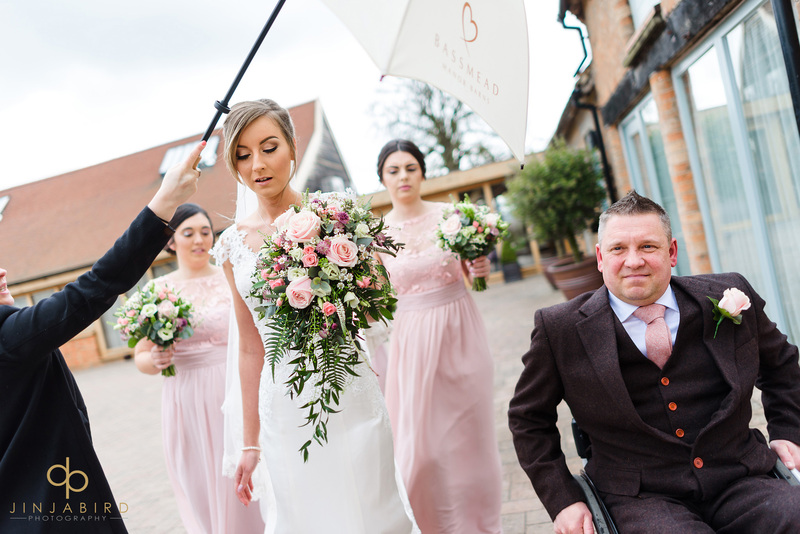 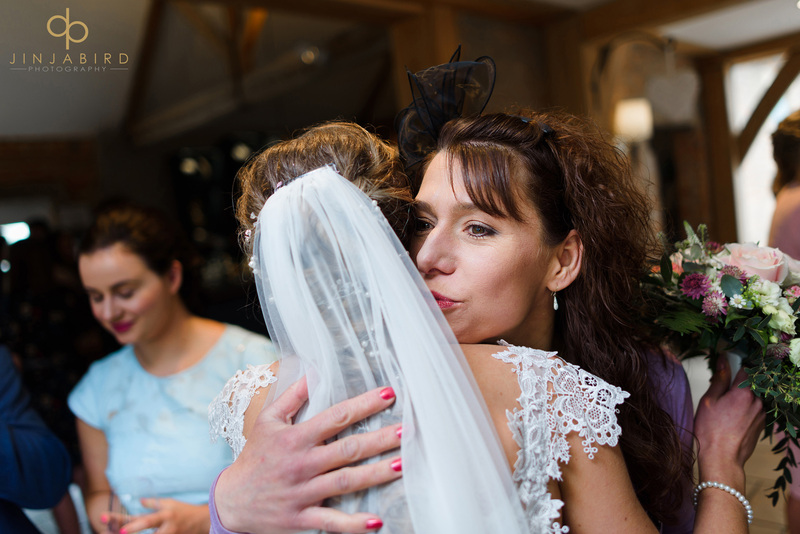 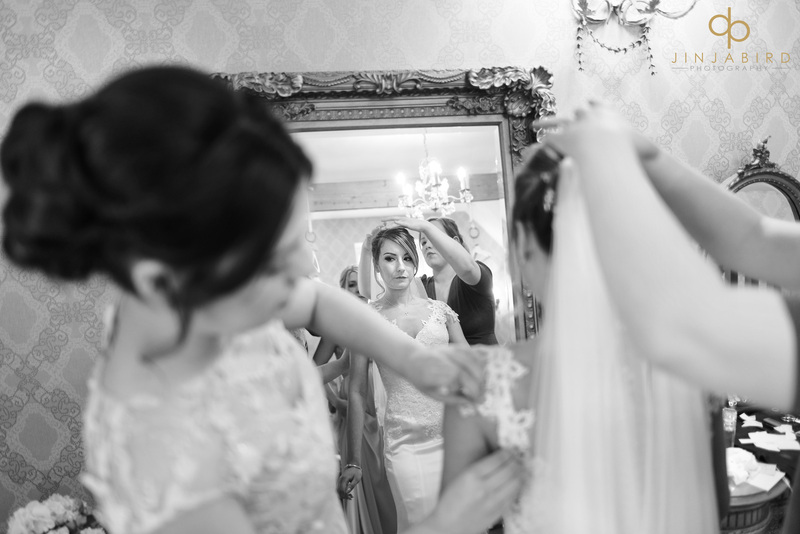 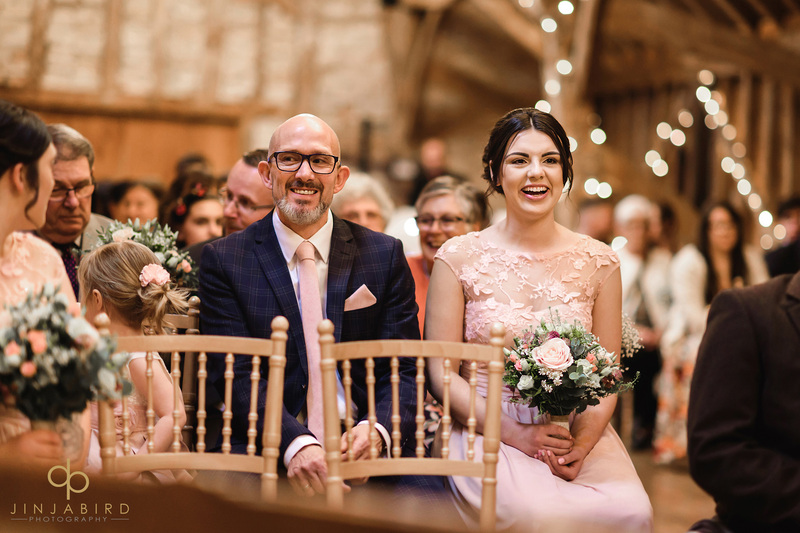 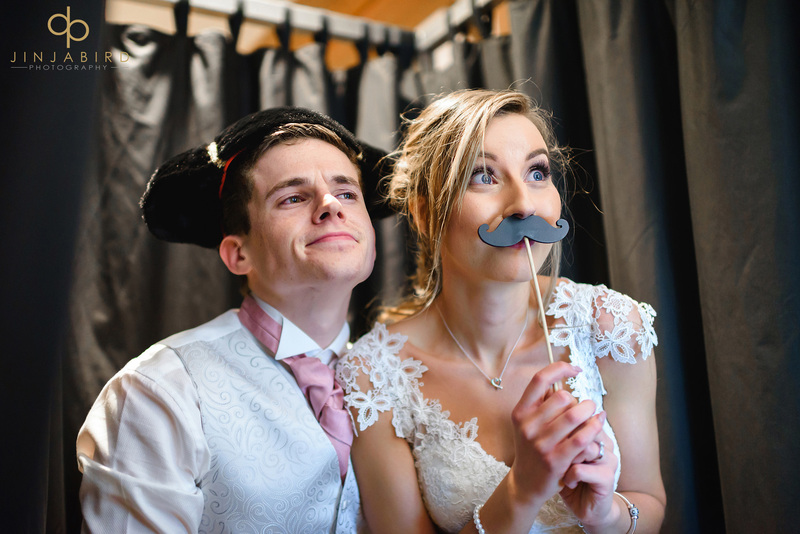 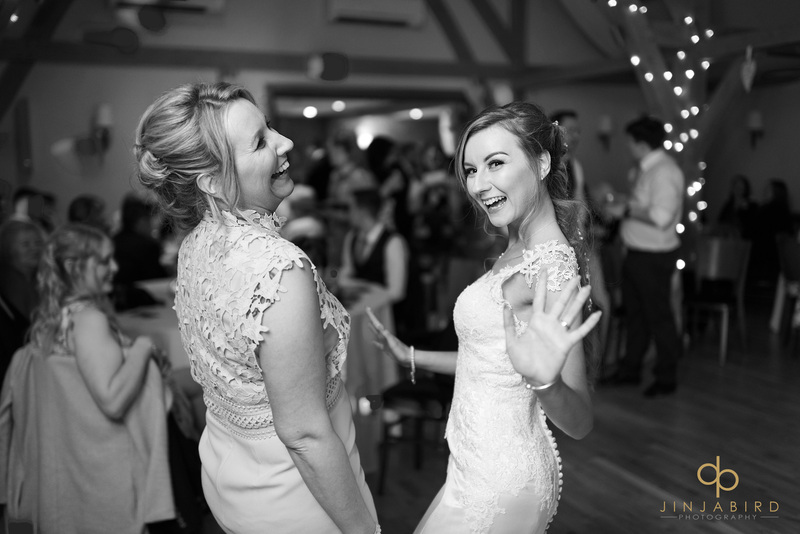 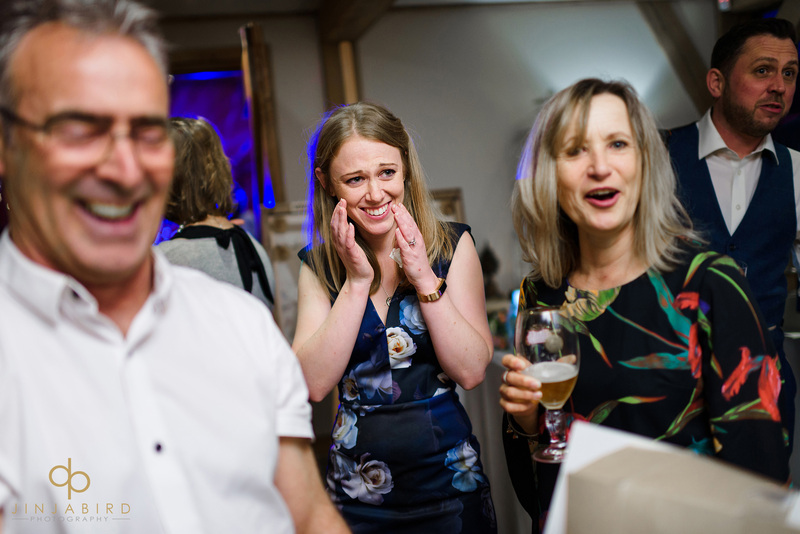 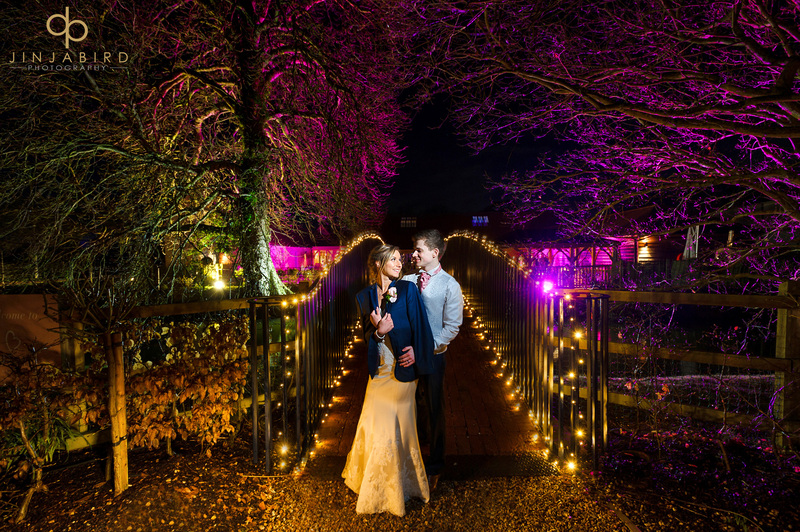 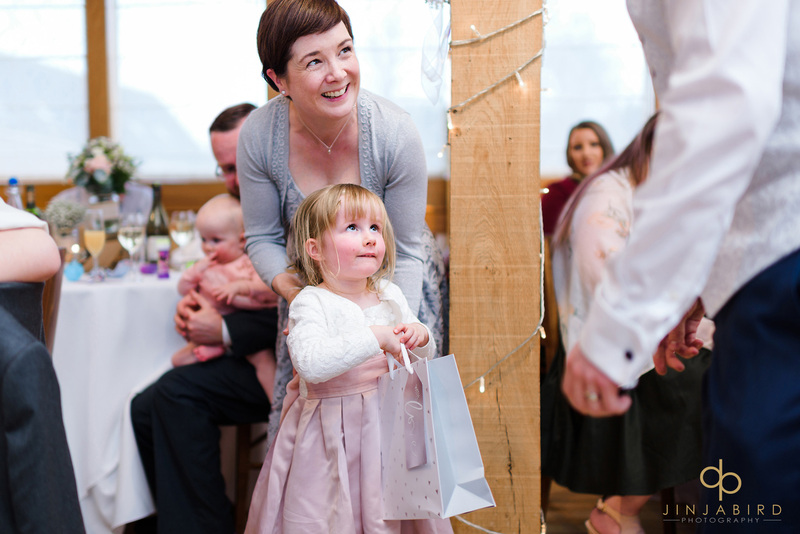 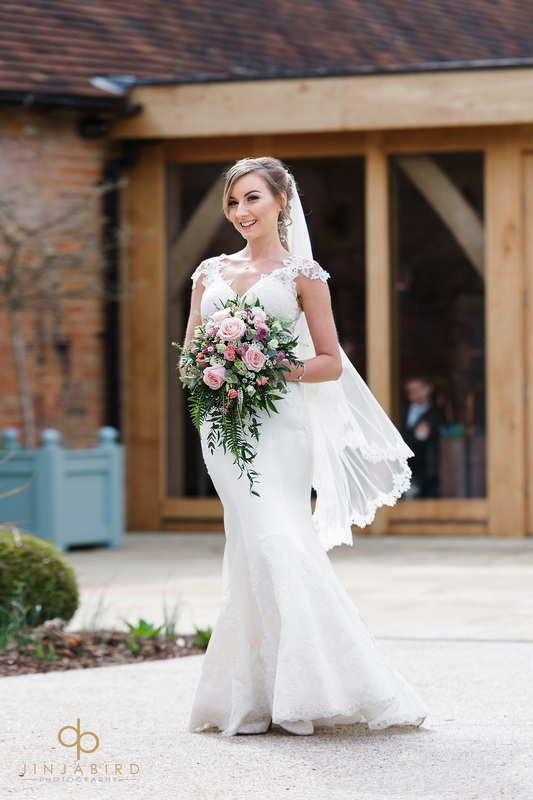 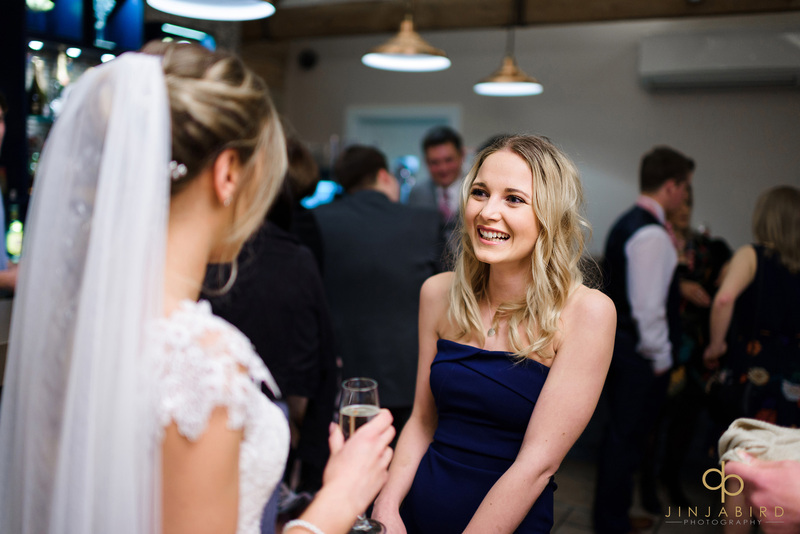 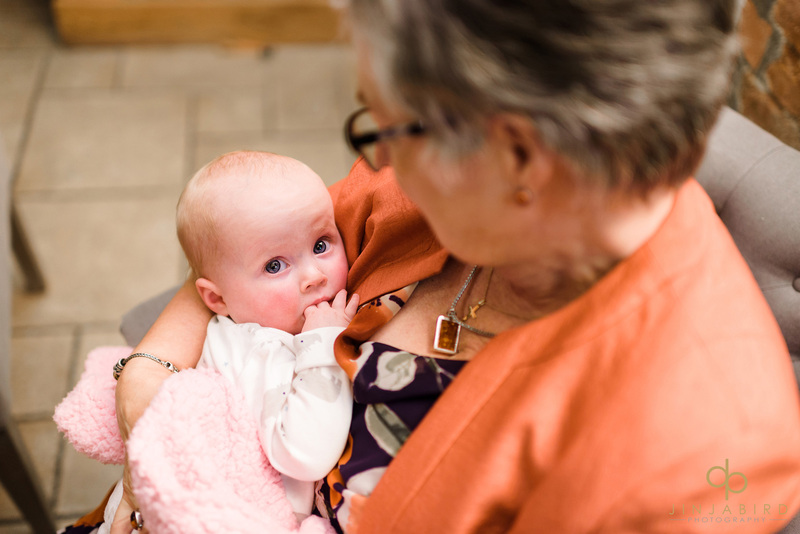 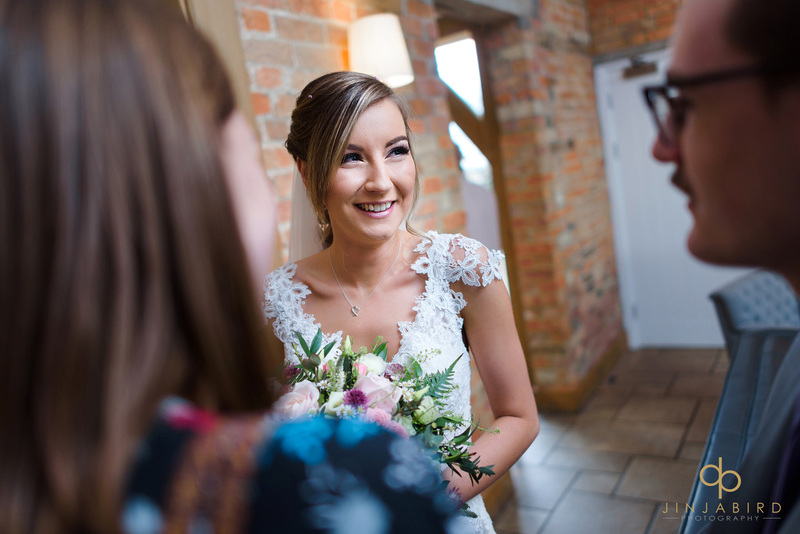 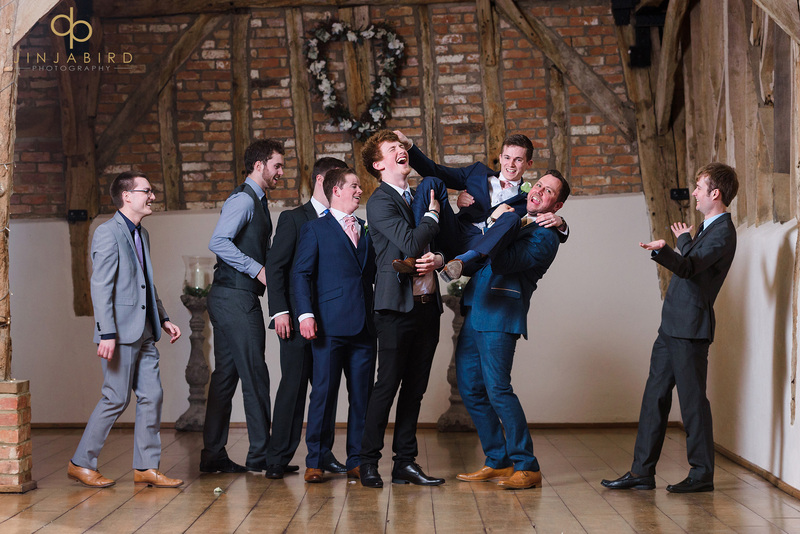 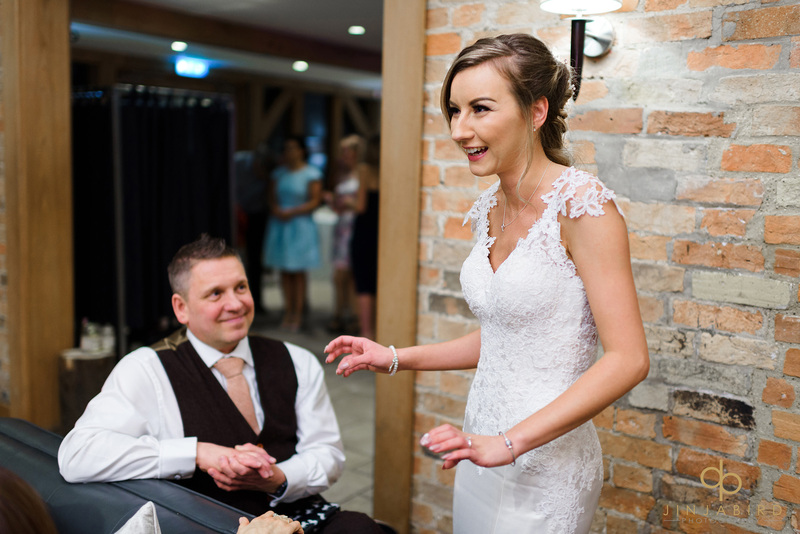 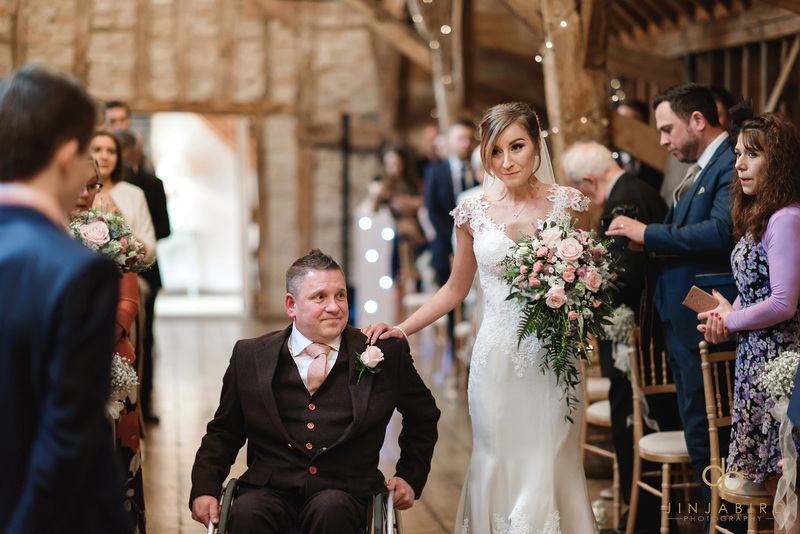 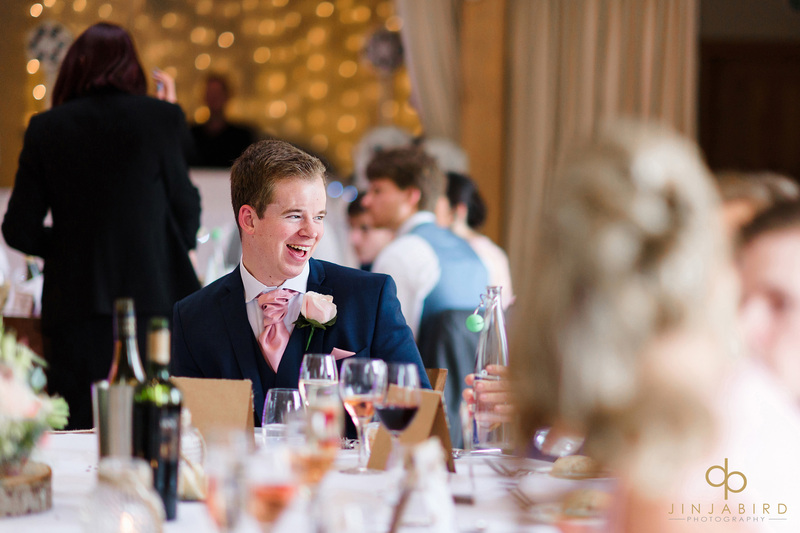 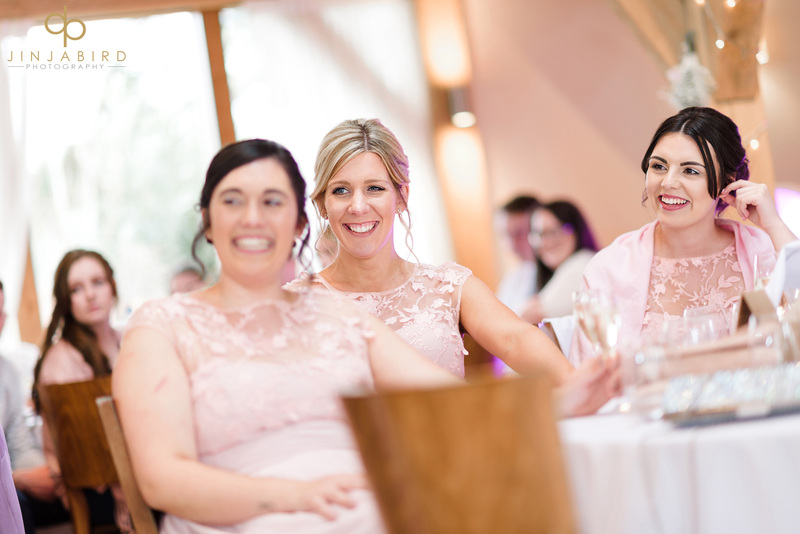 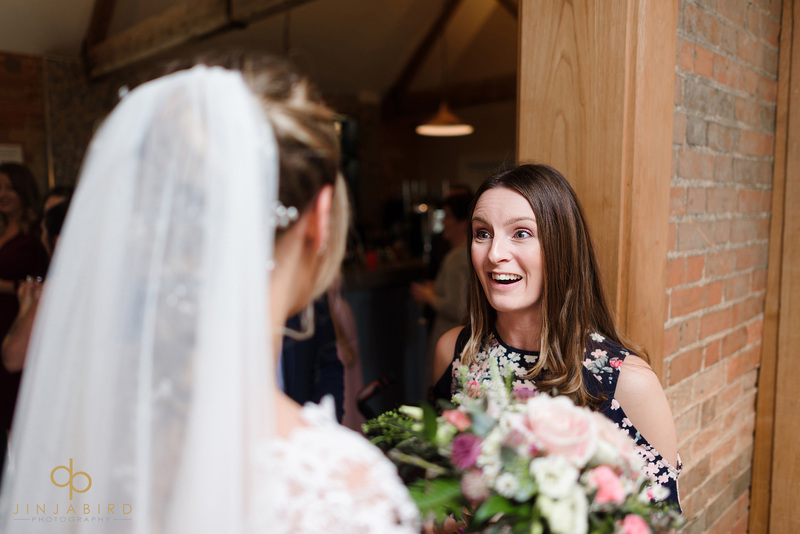 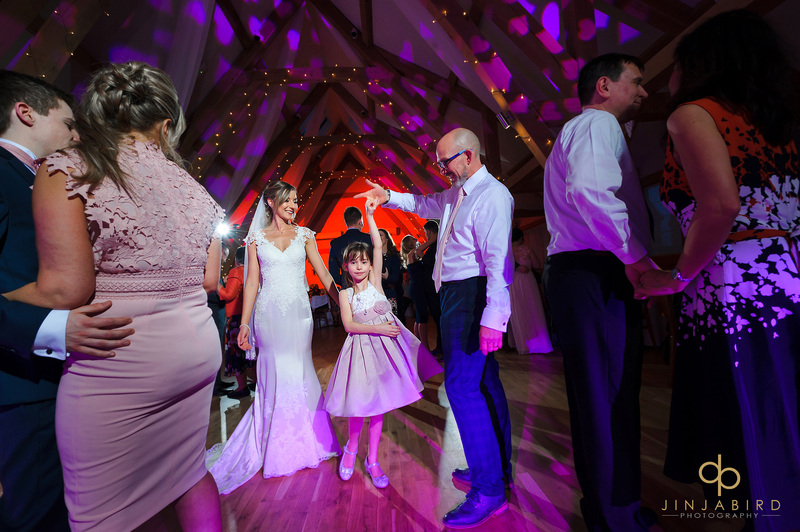 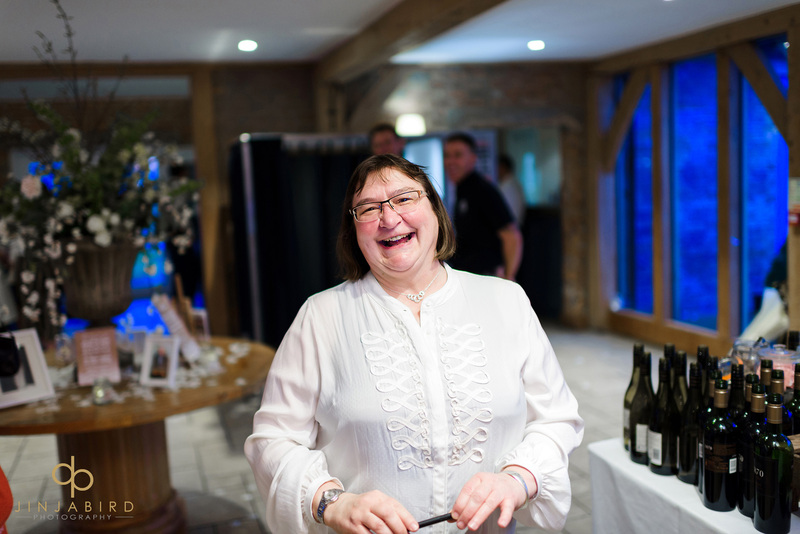 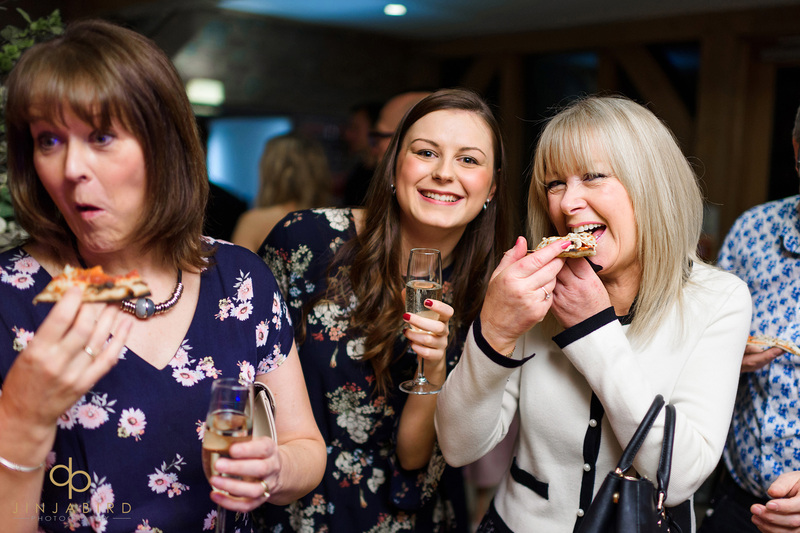 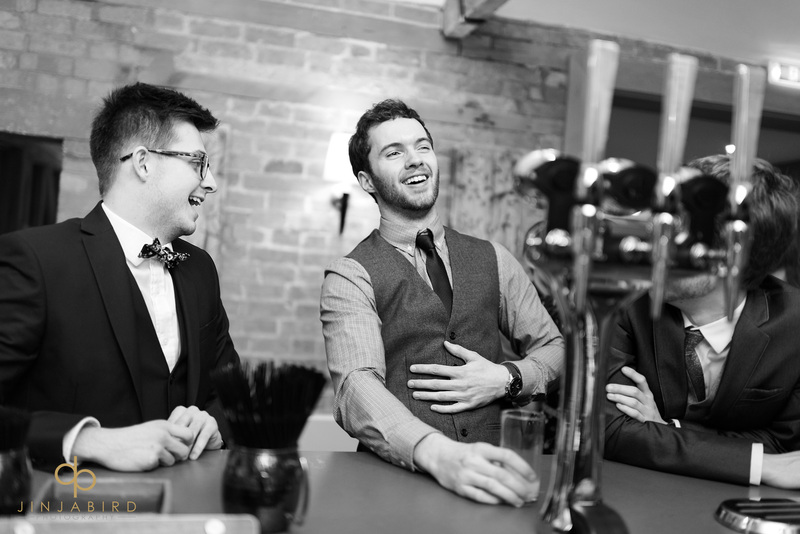 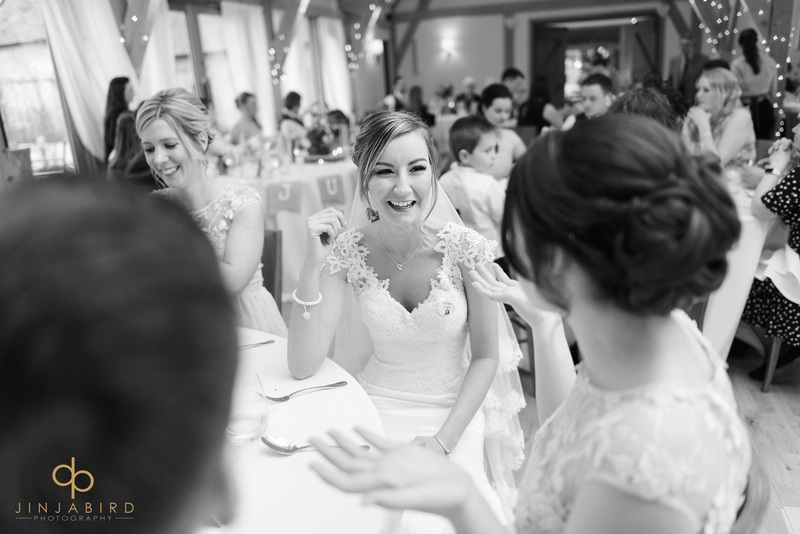 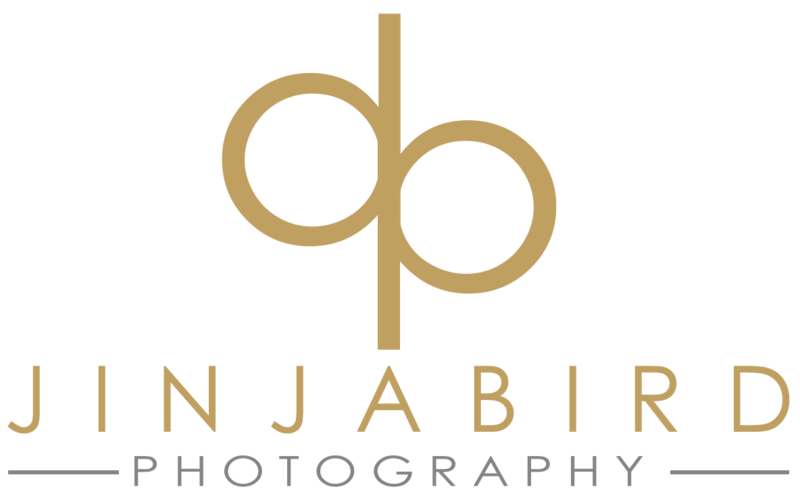 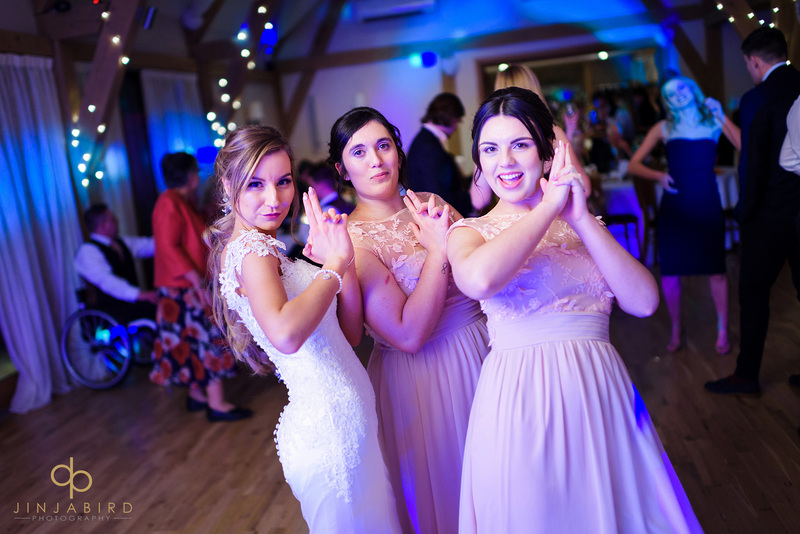 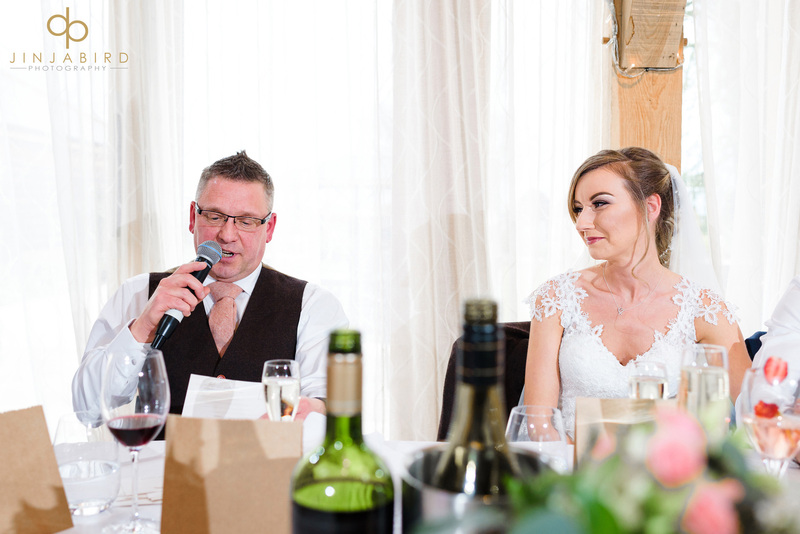 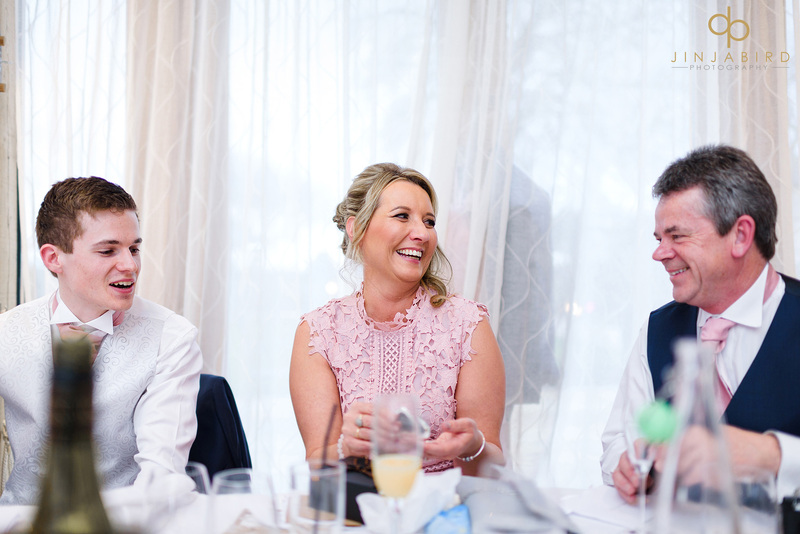 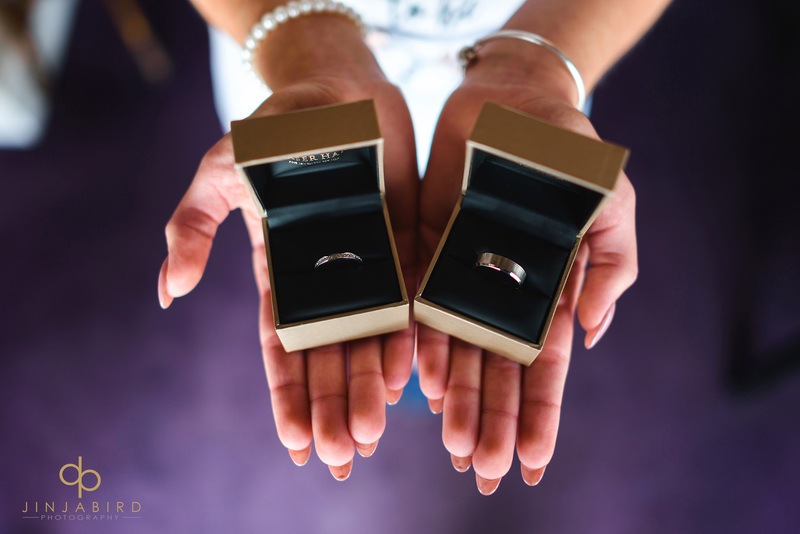 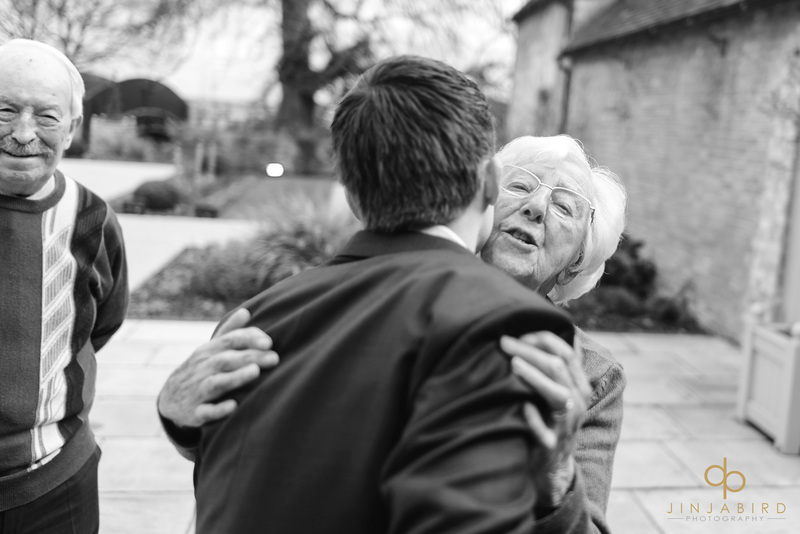 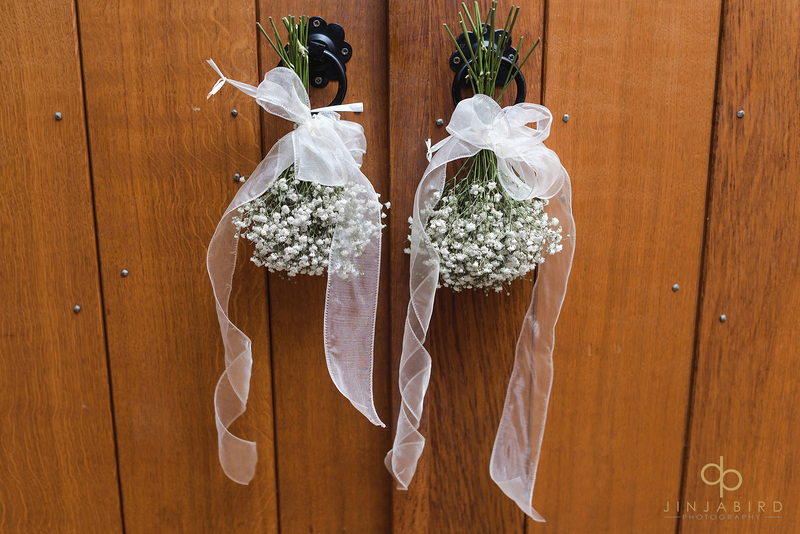 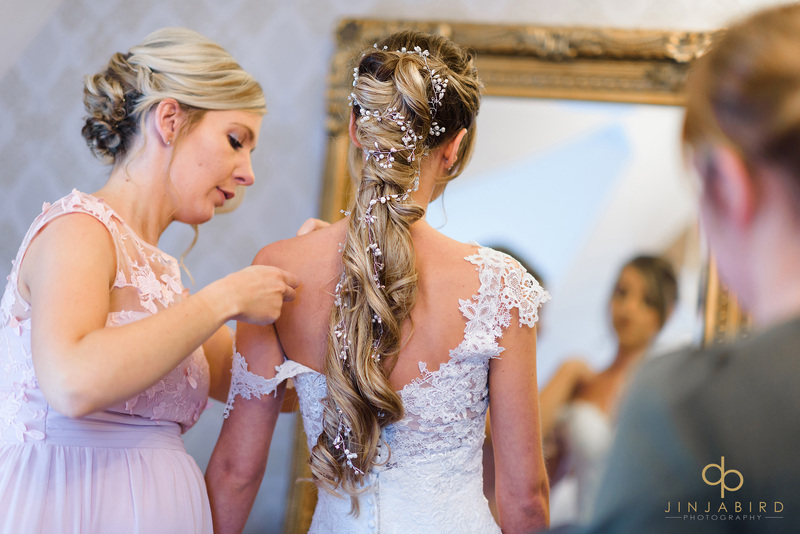 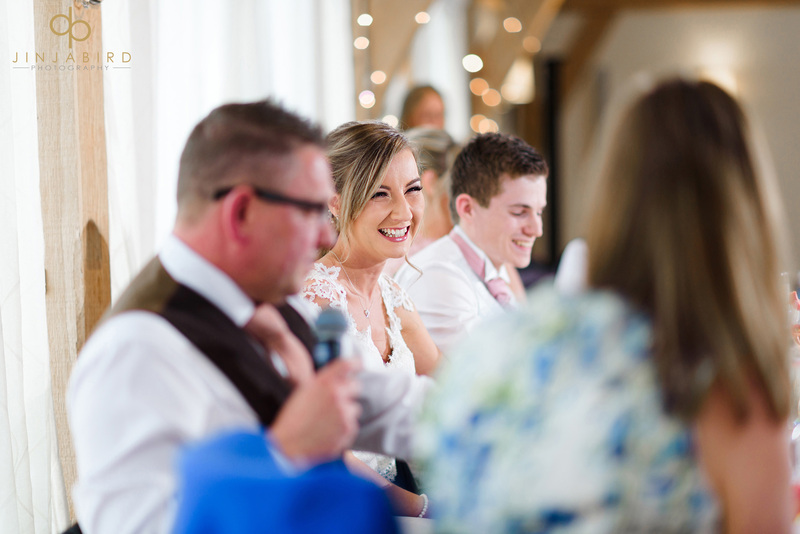 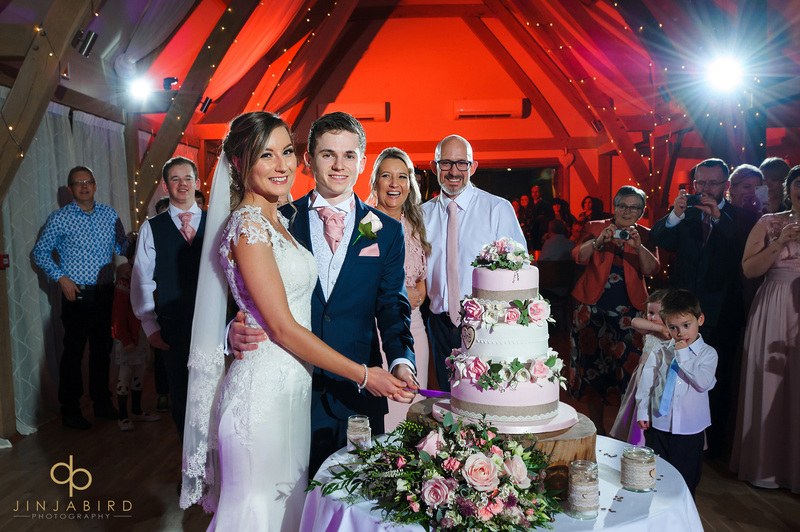 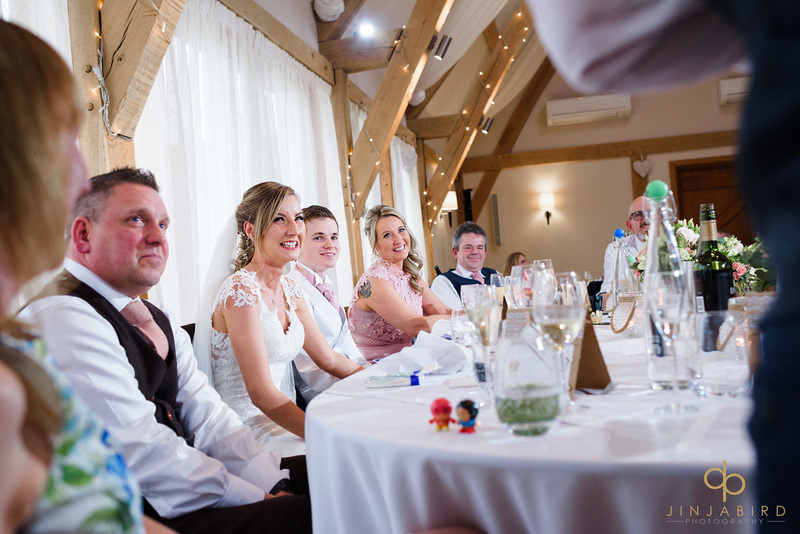 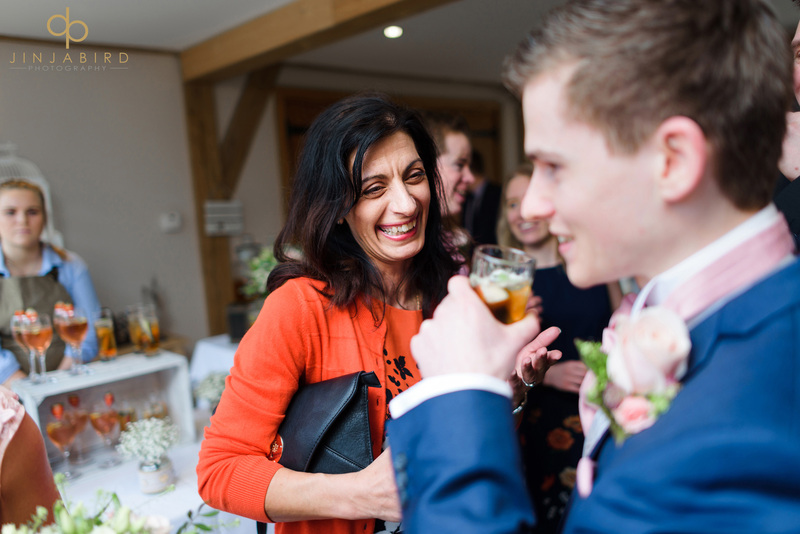 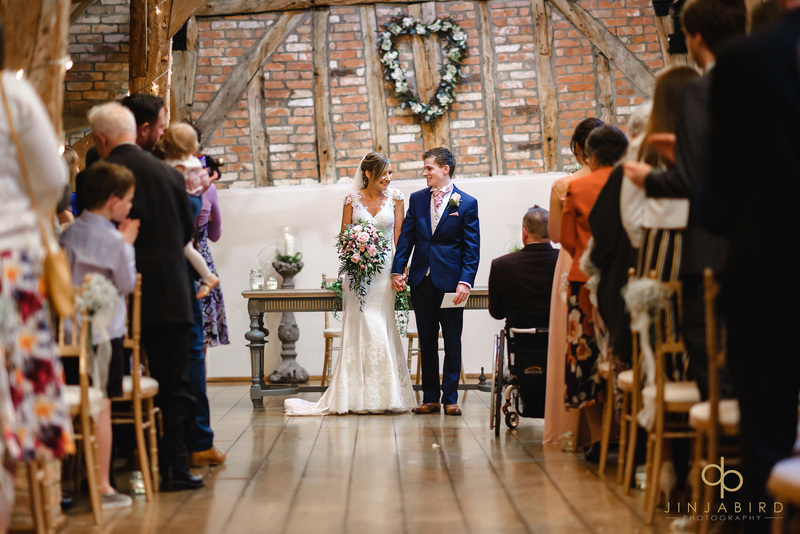 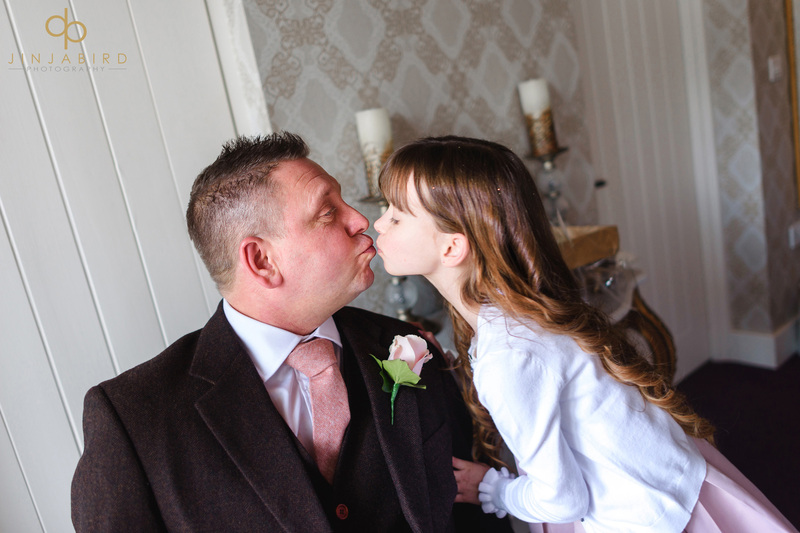 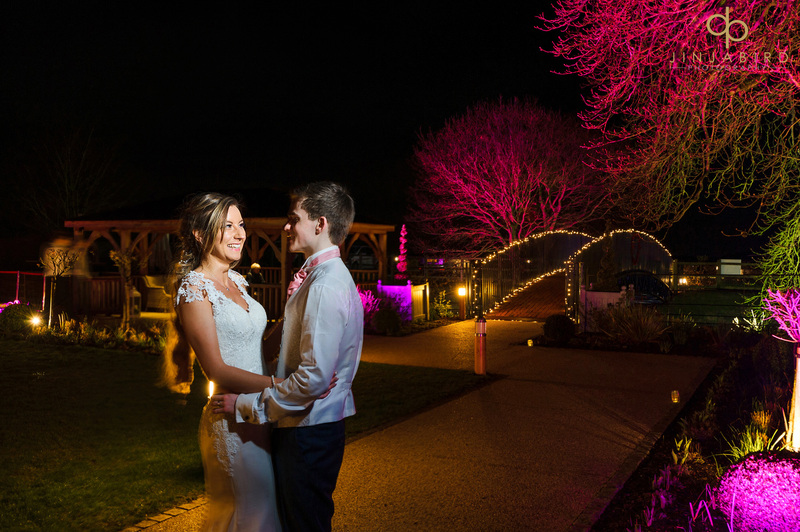 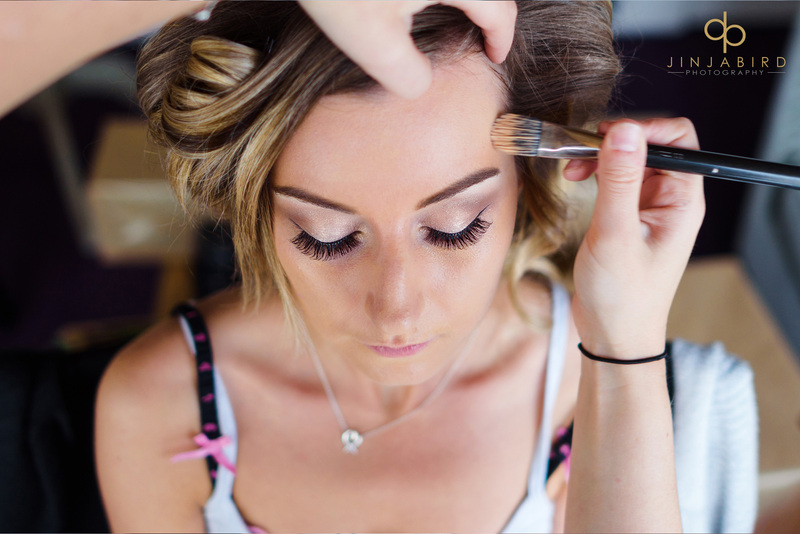 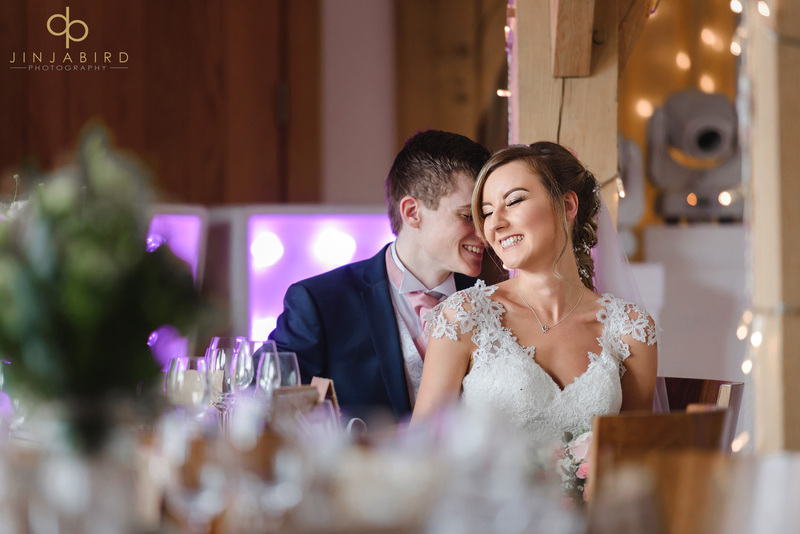 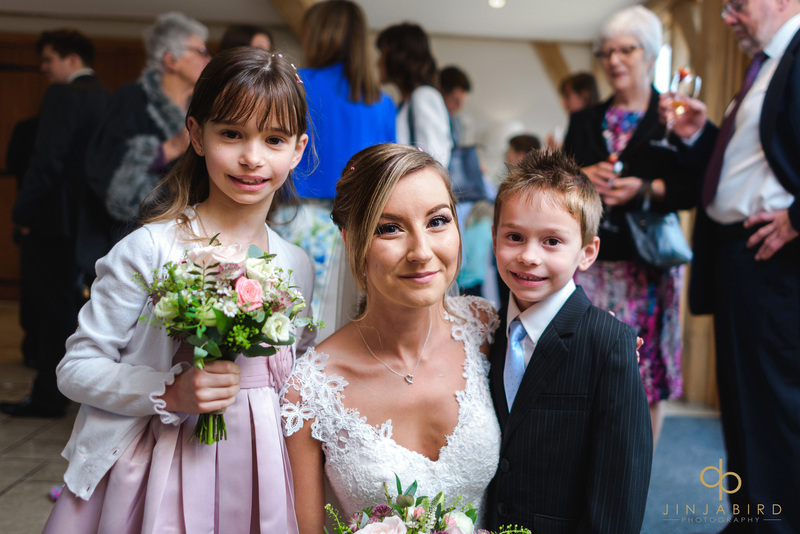 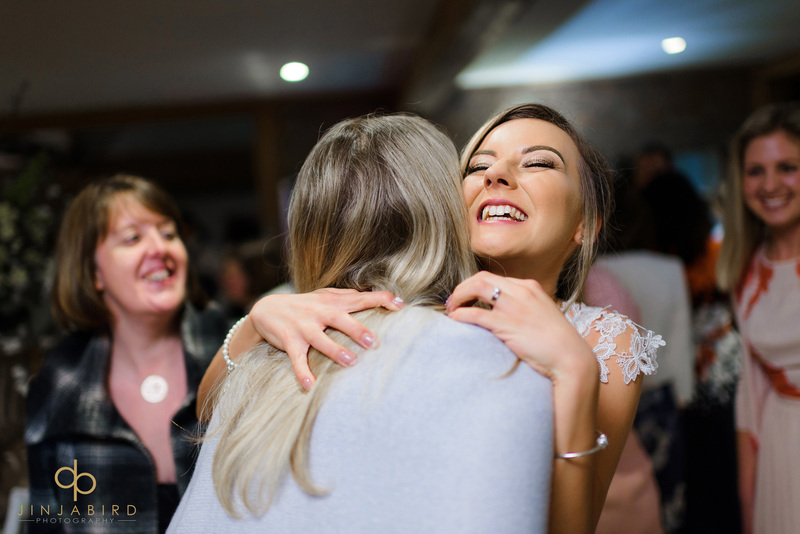 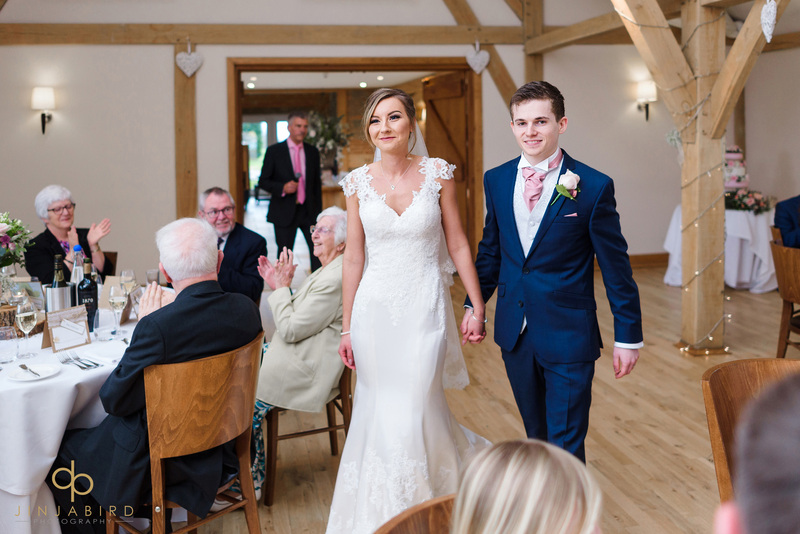 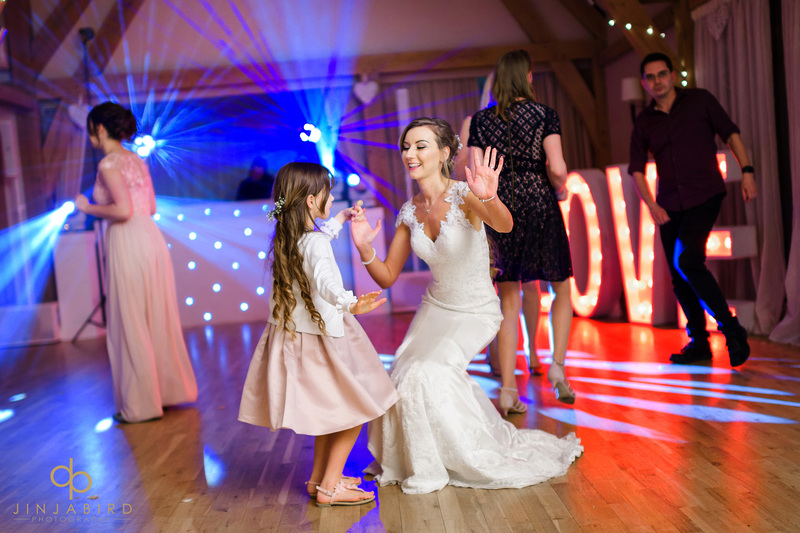 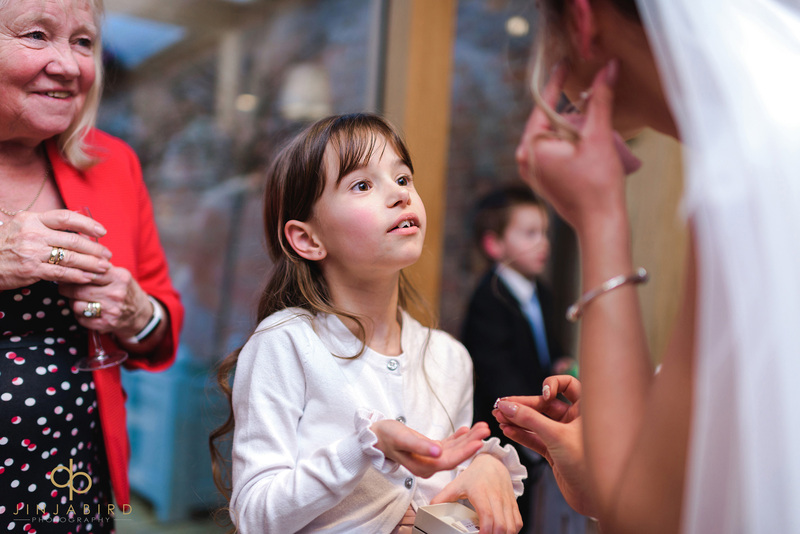 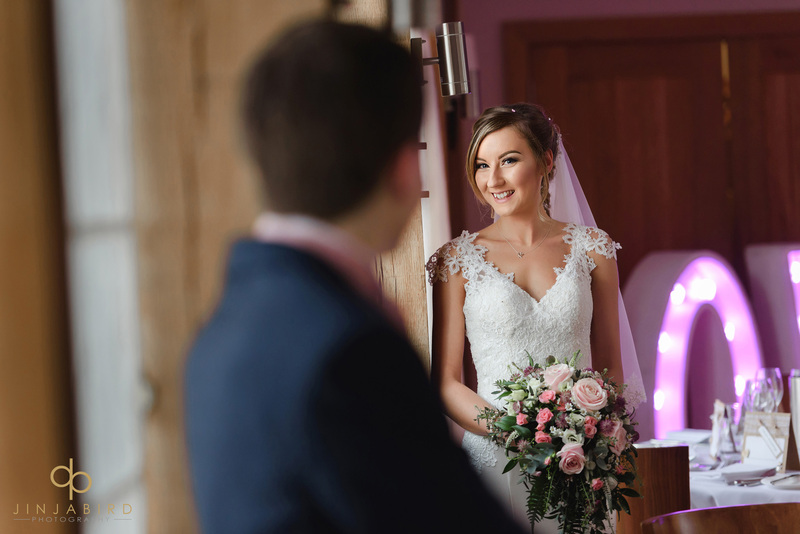 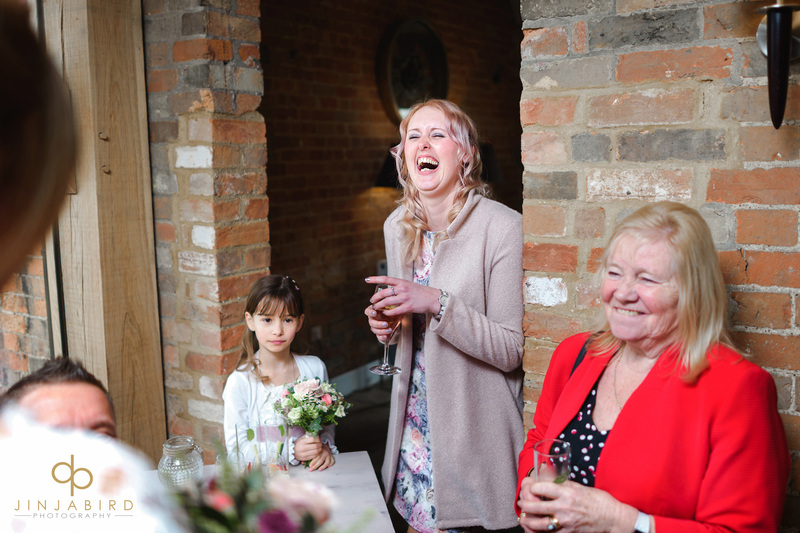 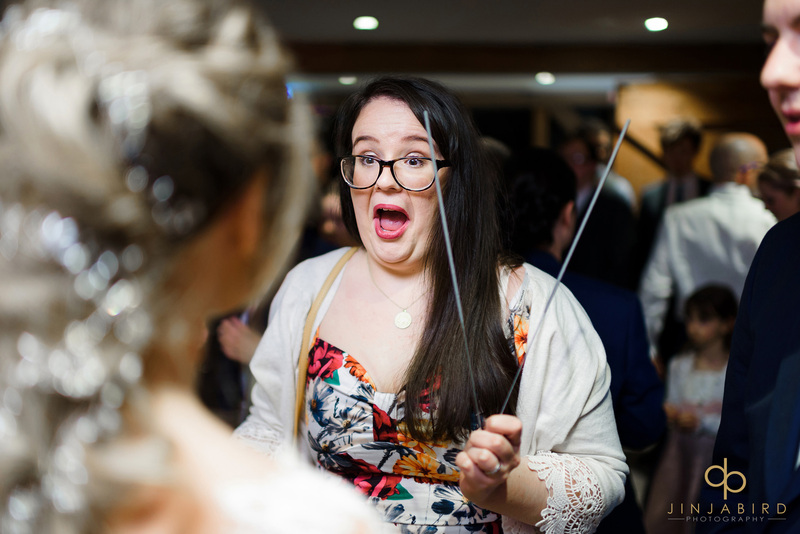 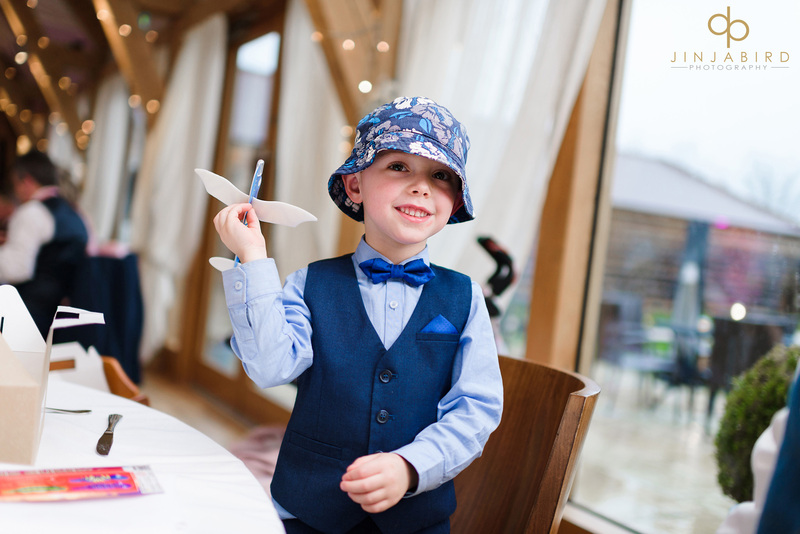 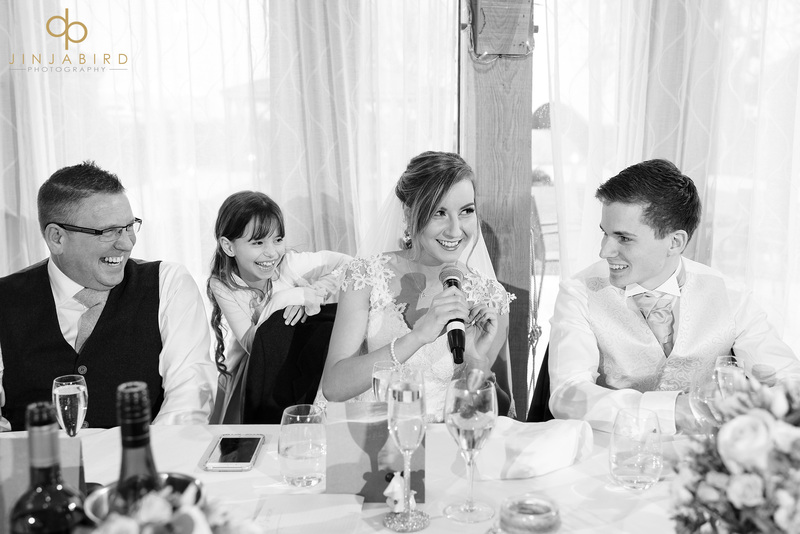 March wedding Bassmead Manor Barns – by Jinjabird. 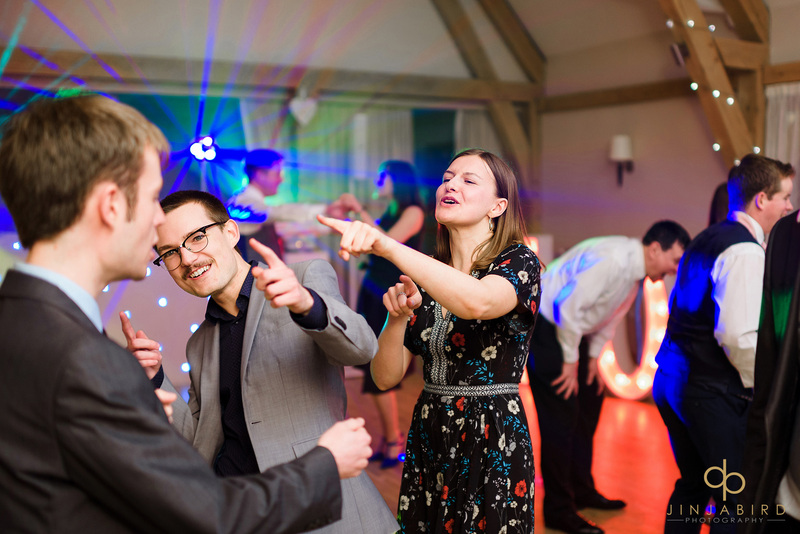 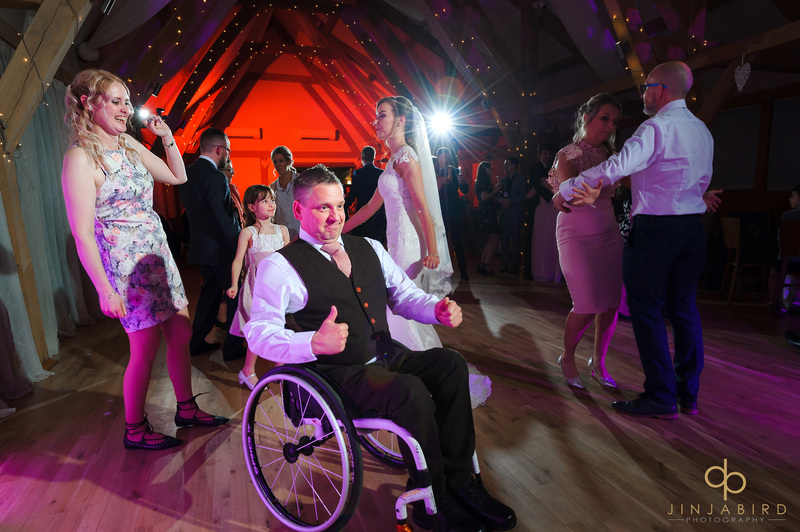 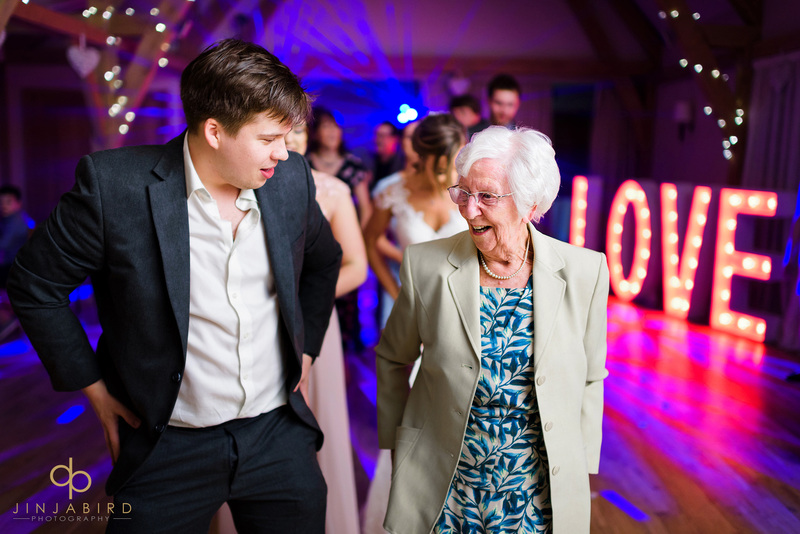 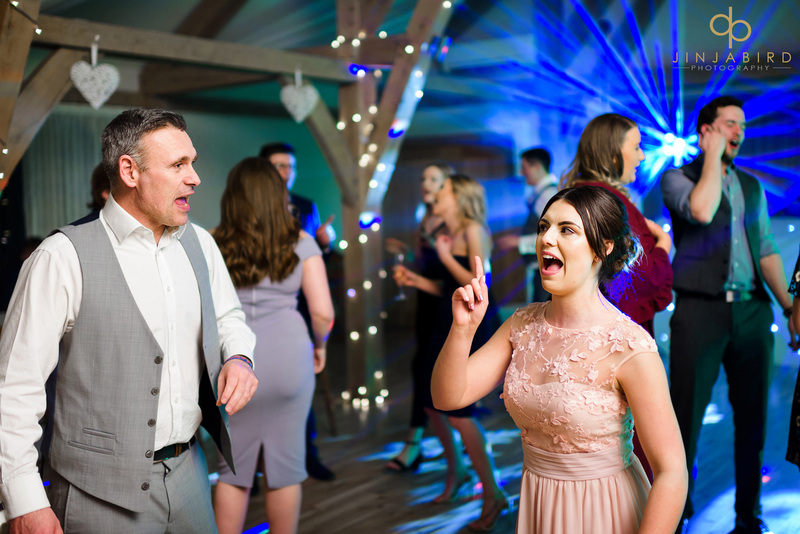 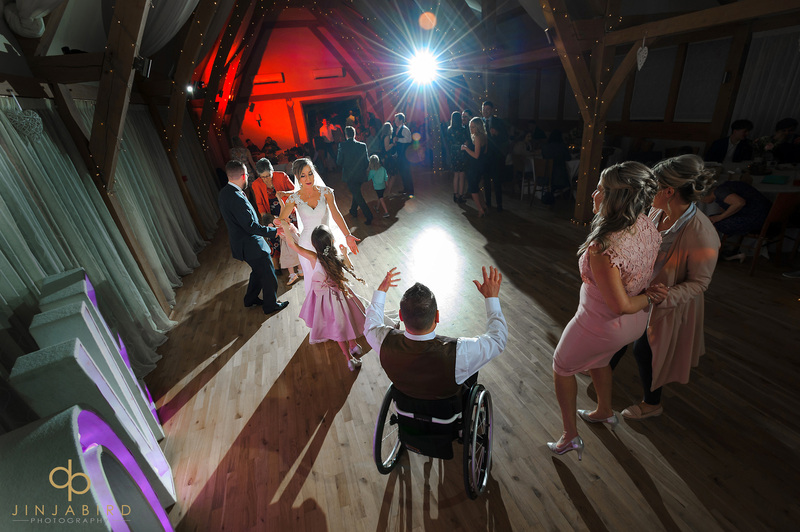 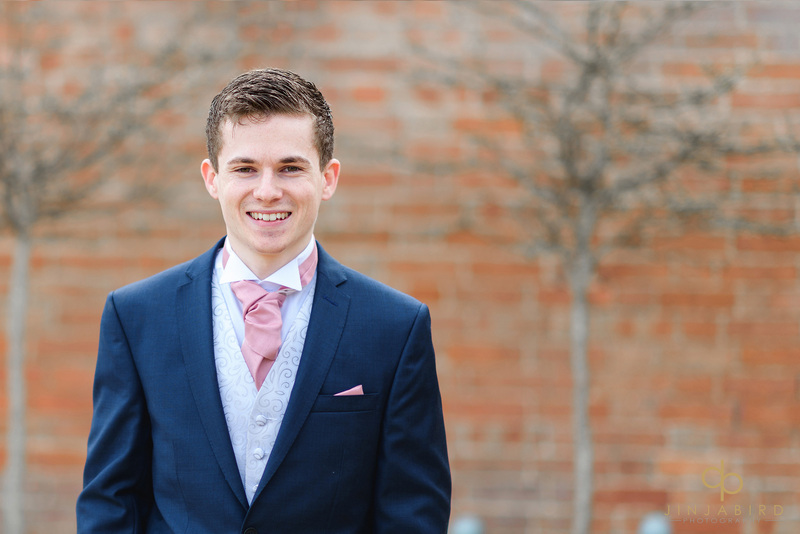 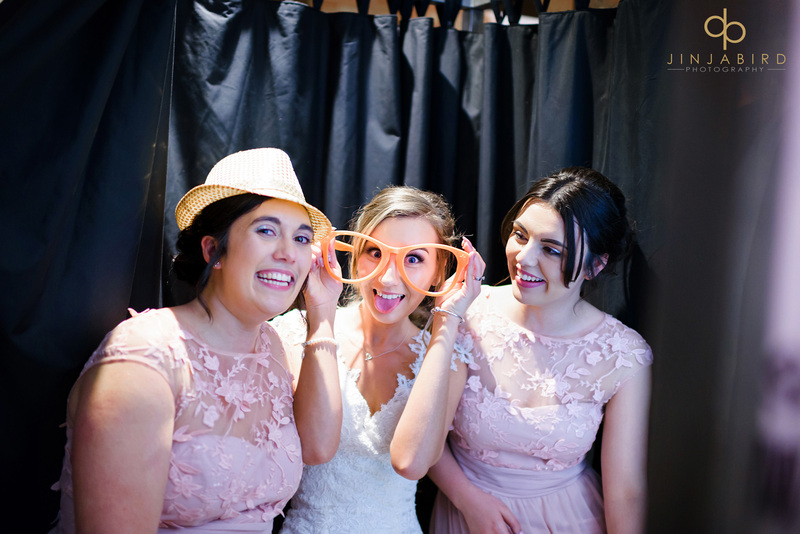 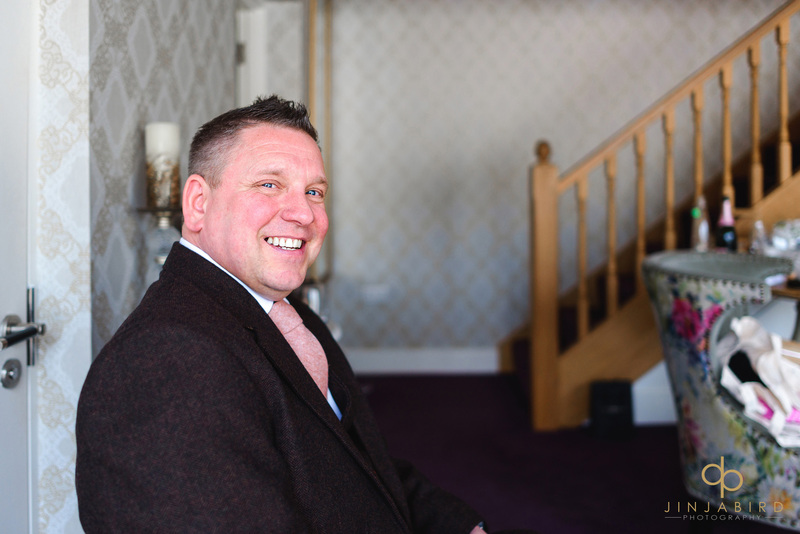 I was back again on Thursday at Bassmead Manor for the wedding of Bethany and Jack who had a fantastic day with all of their family and friends. 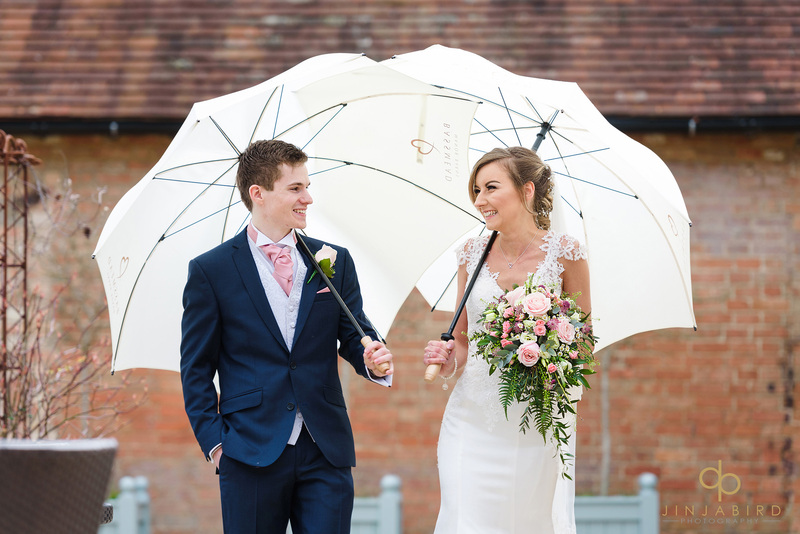 As always the weather was very hit and miss and seemed to start to rain every-time anyone went outside. 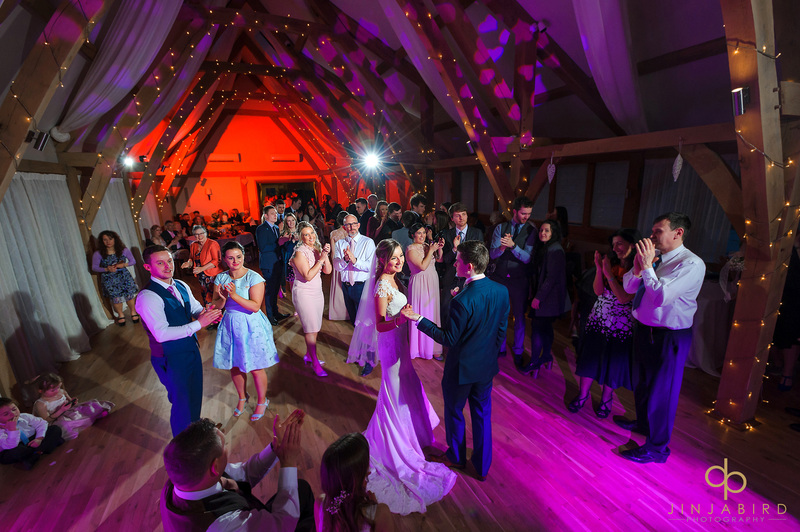 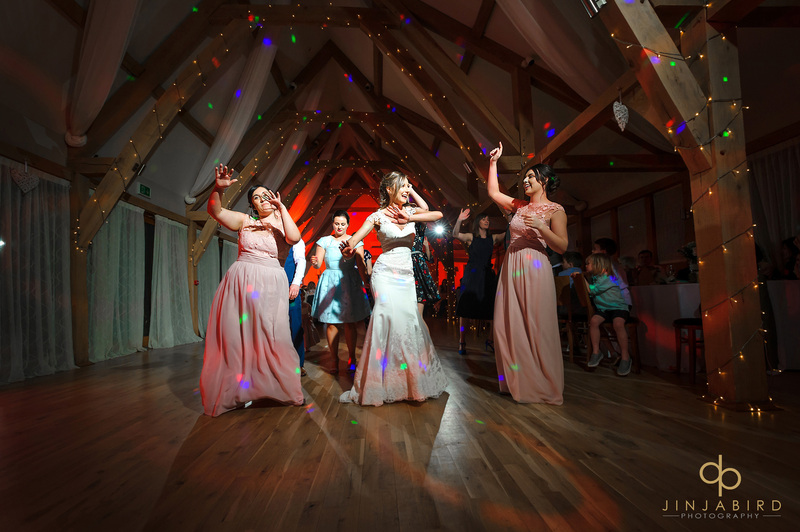 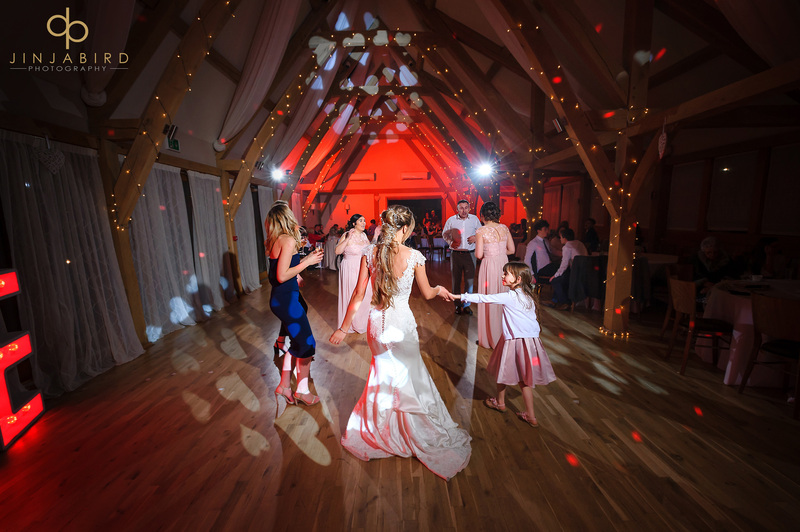 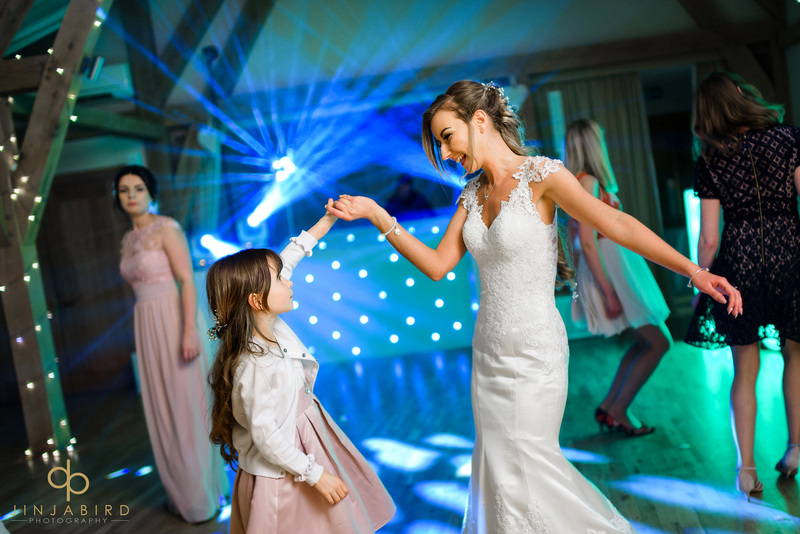 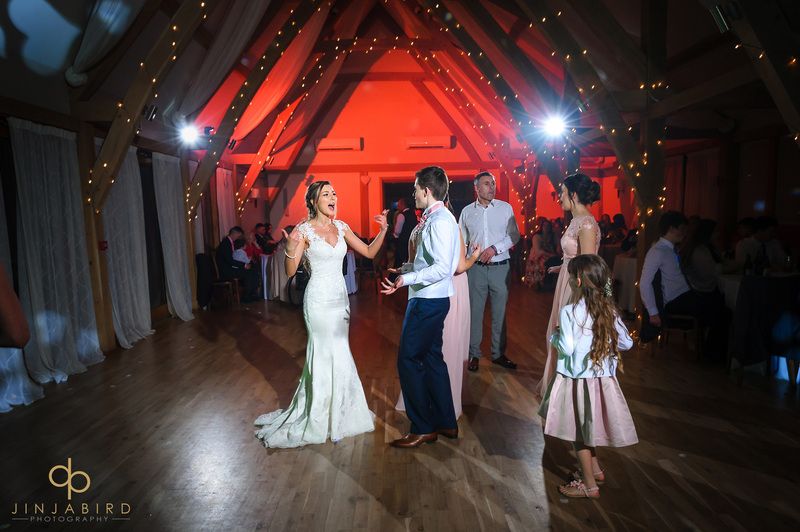 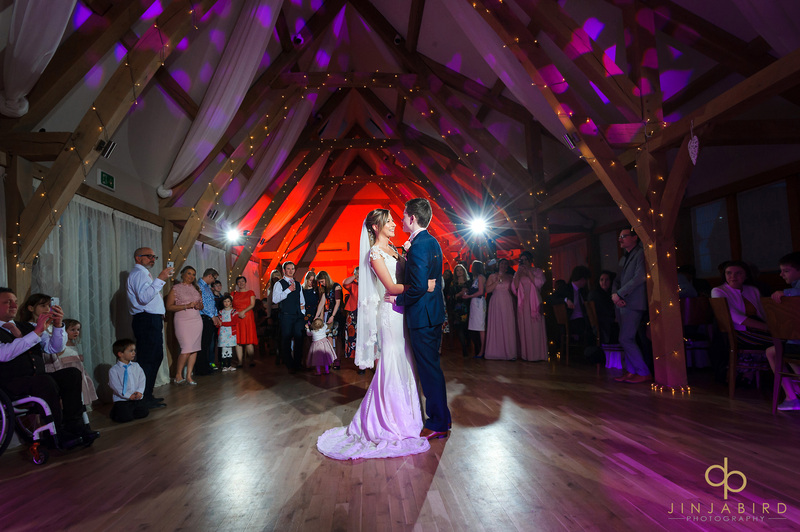 However, unlike some venues that i photograph at Bassmead Manor always has plenty of space inside, so the bad weather never really causes a problem. 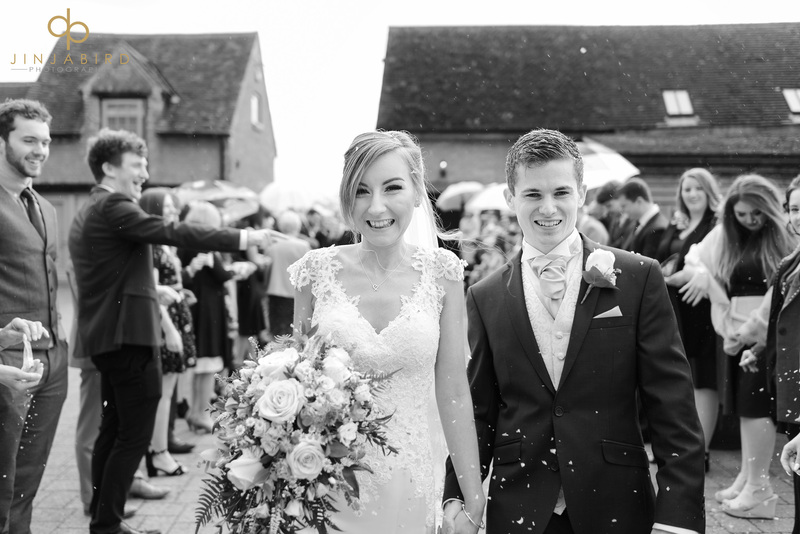 Bethany and Jack were a very emotional couple. 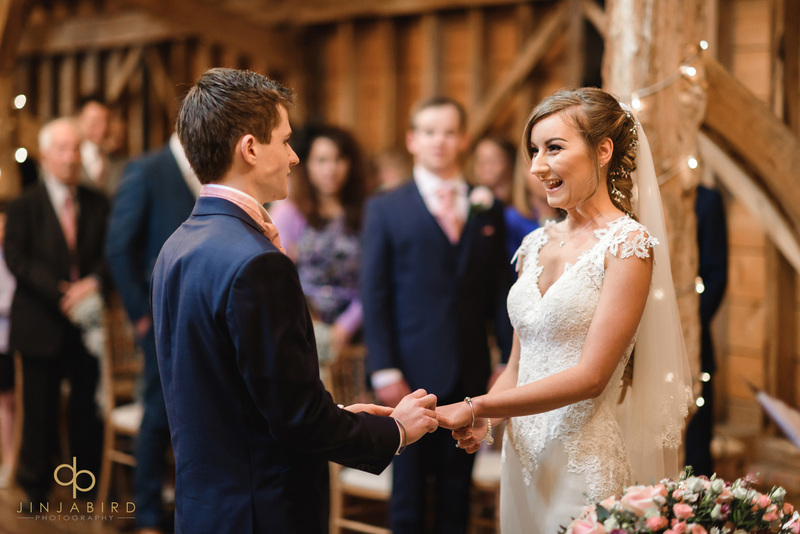 Bethany was extremely nervous as she went to meet Jack waiting in the Rickety Barn. 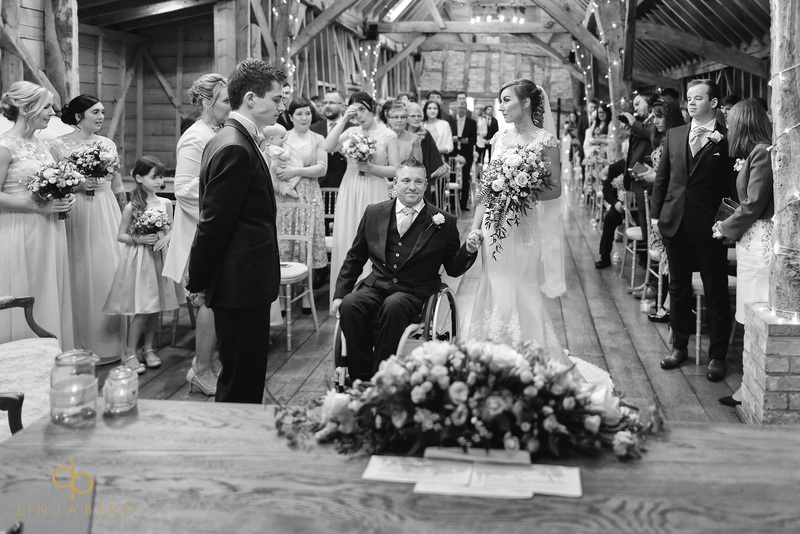 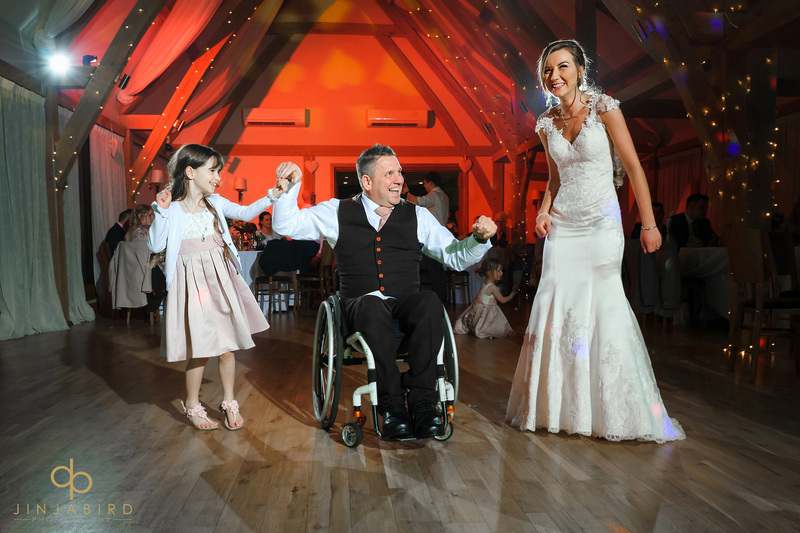 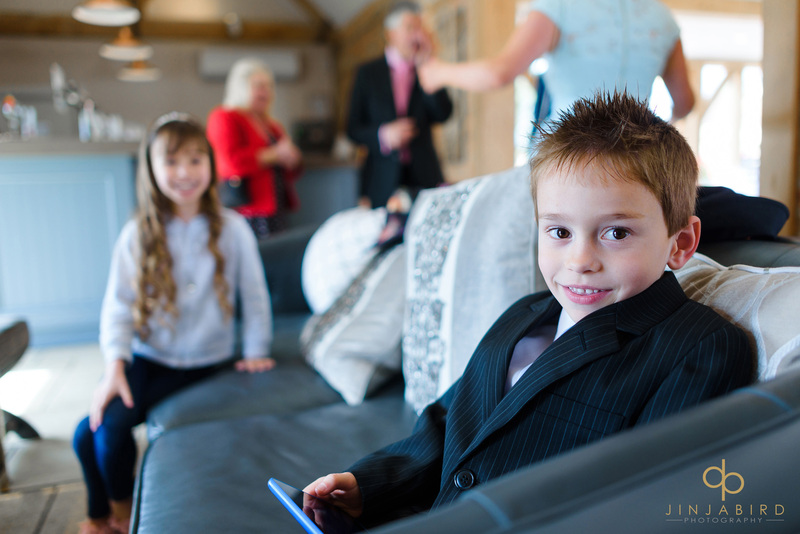 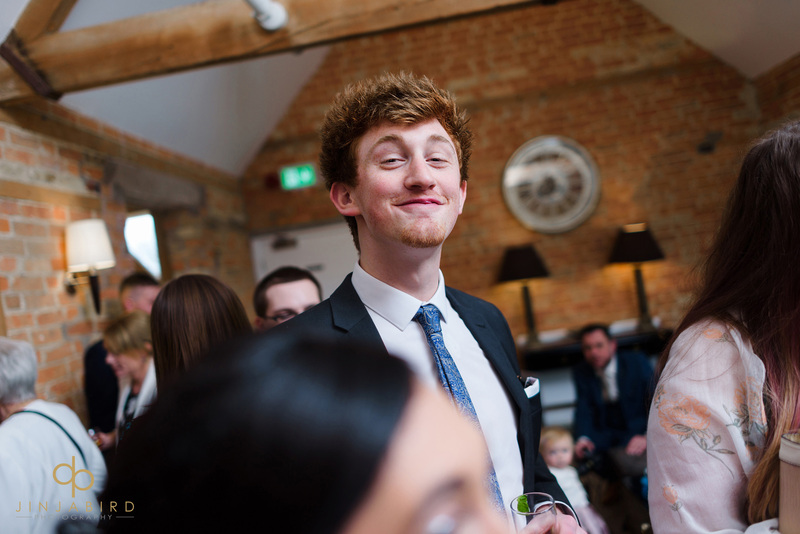 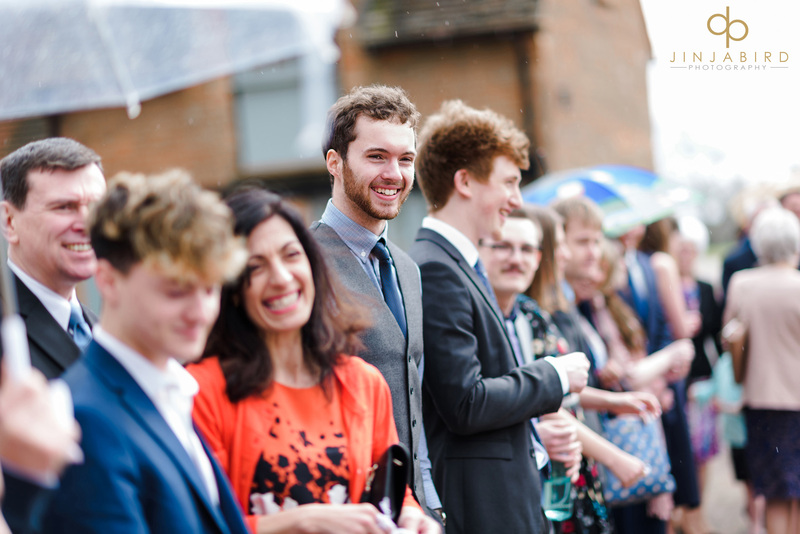 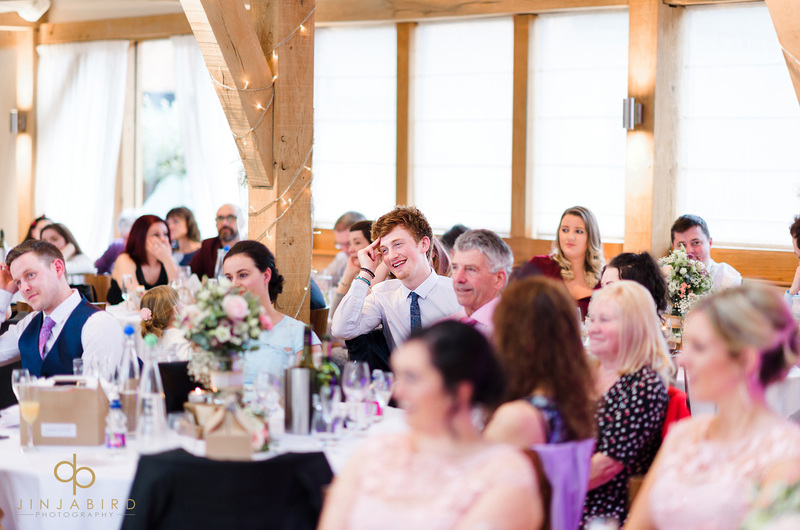 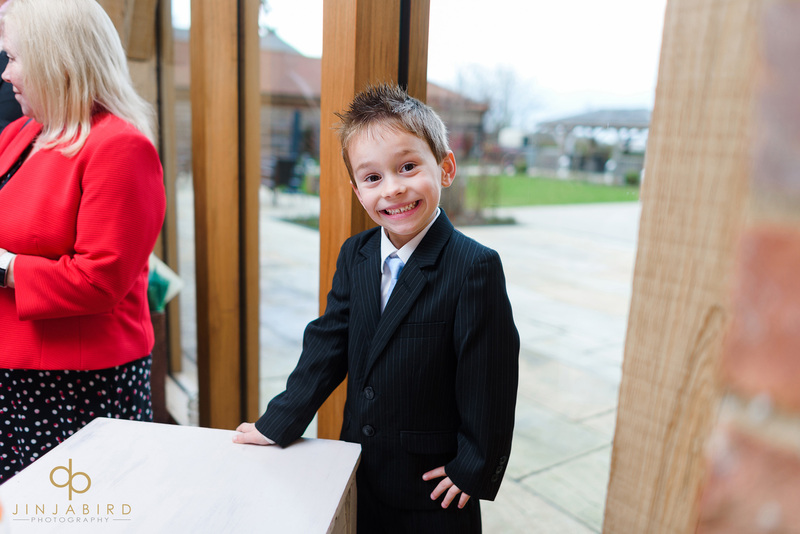 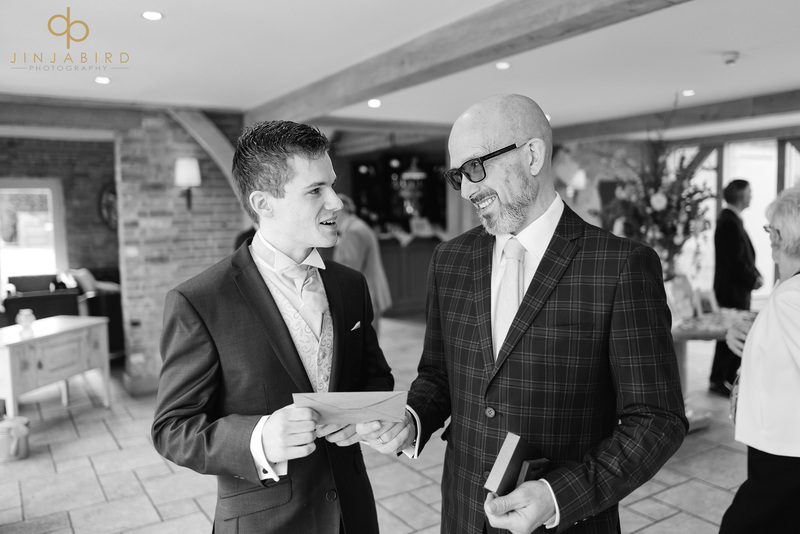 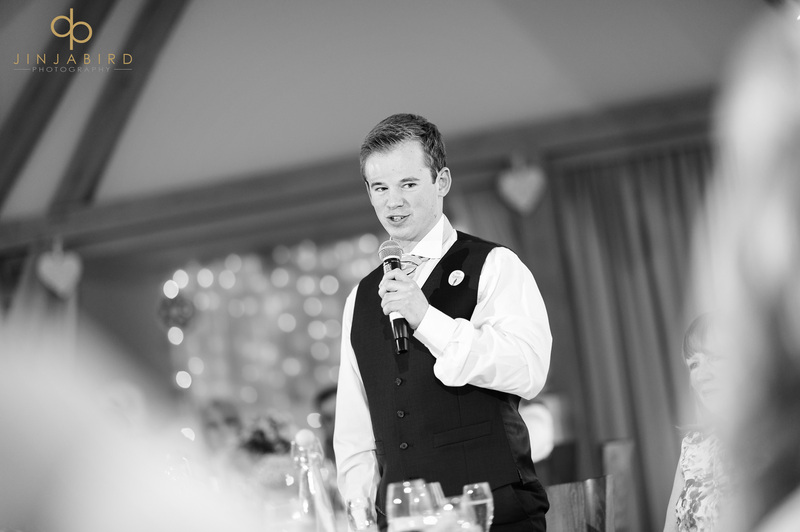 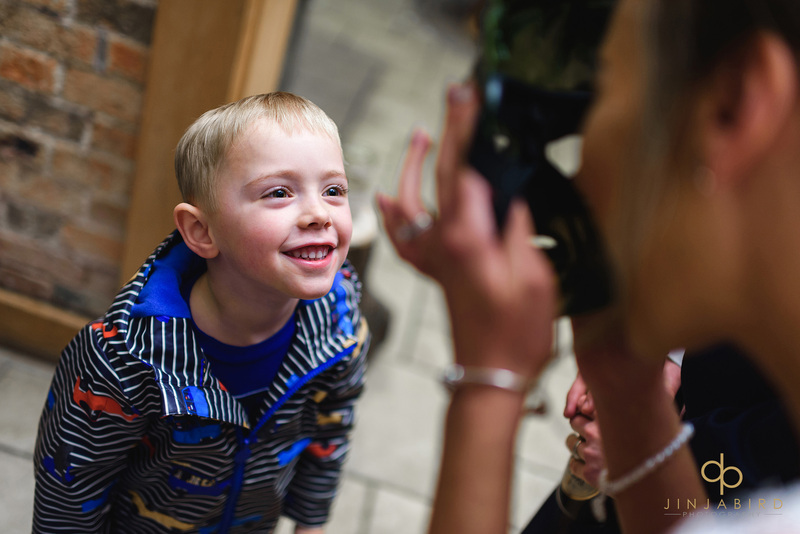 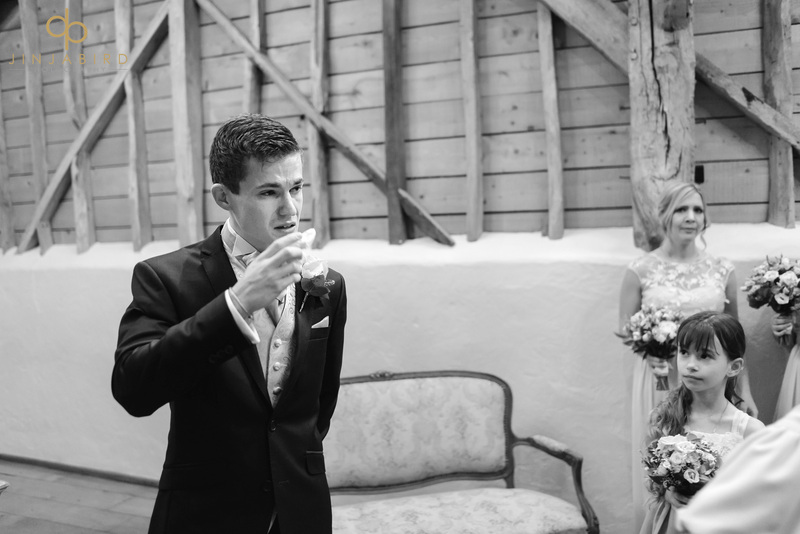 And Jack shed a tear when he saw Bethany and her dad approaching down the aisle. 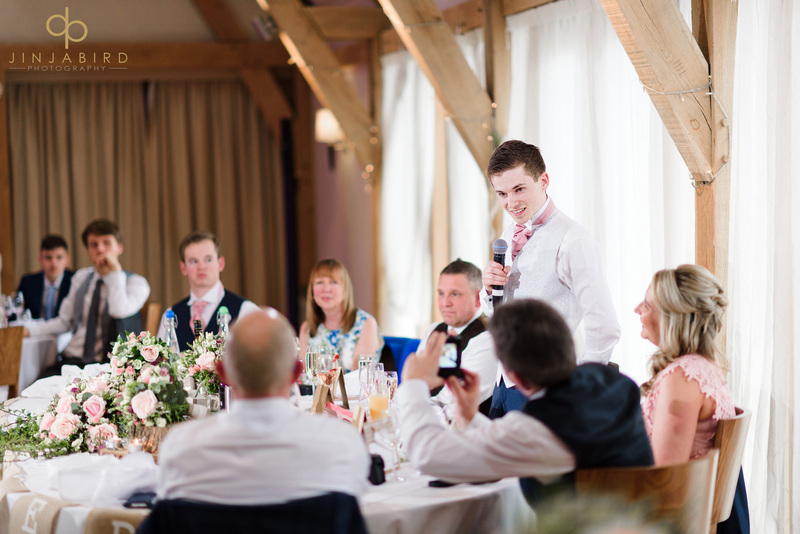 Jack’s brother gave a very heartwarming speech and made a good best man. 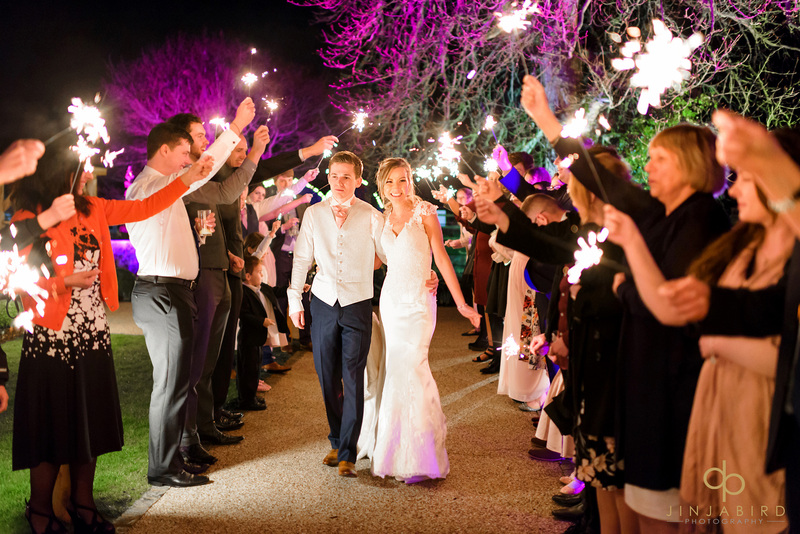 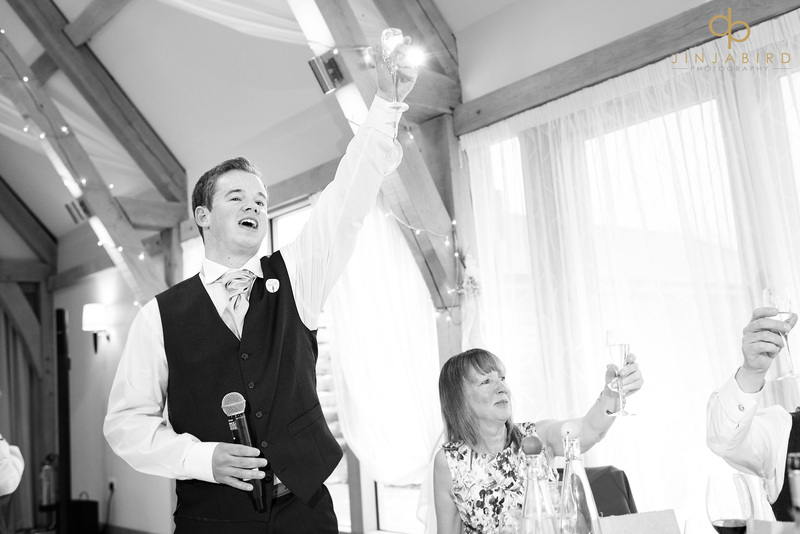 Wedding sparklers went down very well as always and so did some good music from Rob to finish off the party. 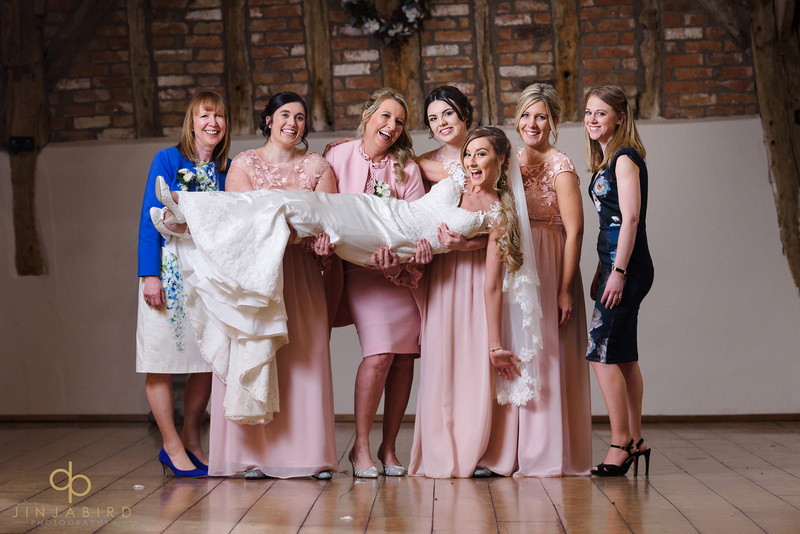 March wedding Bassmead Manor Barns Jinjabird.